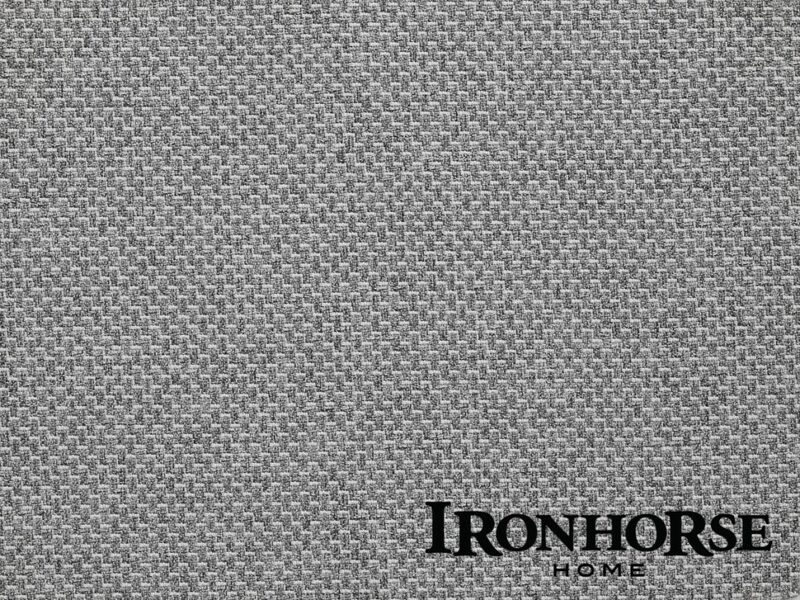 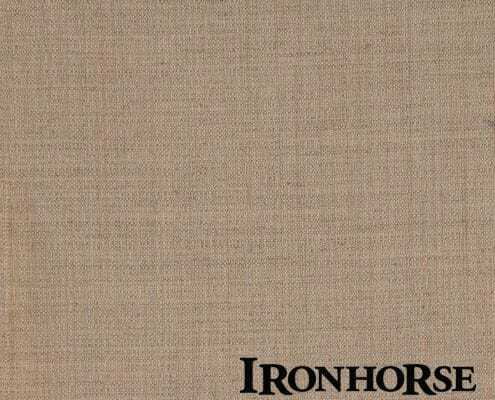 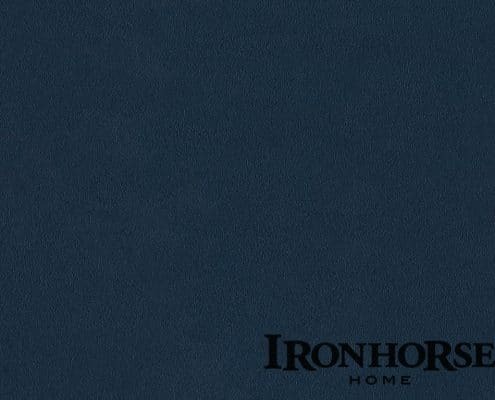 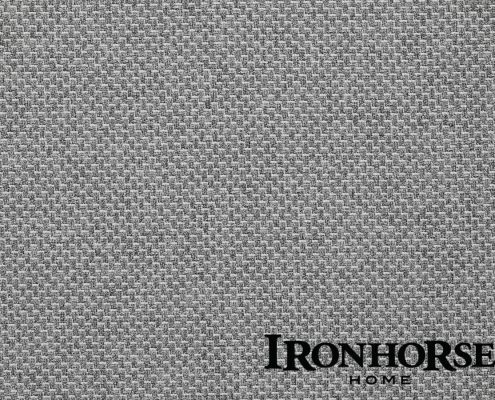 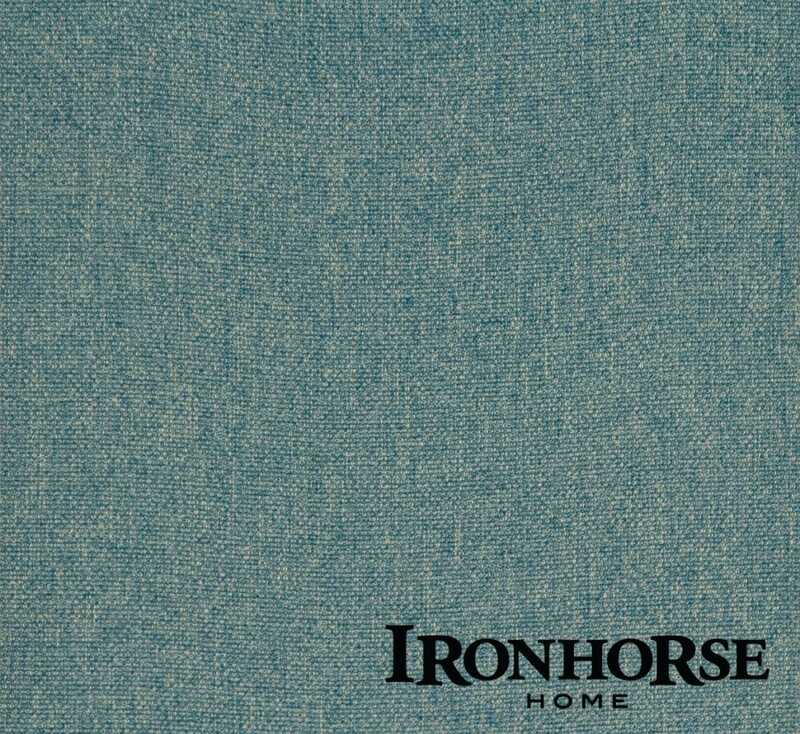 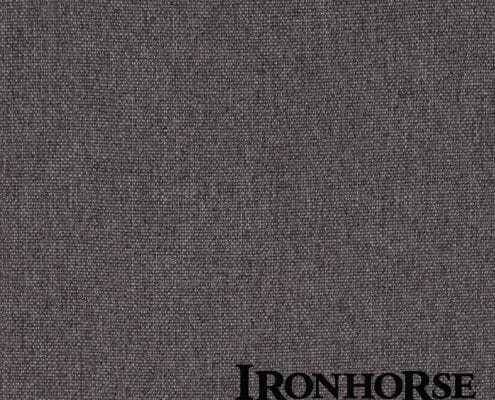 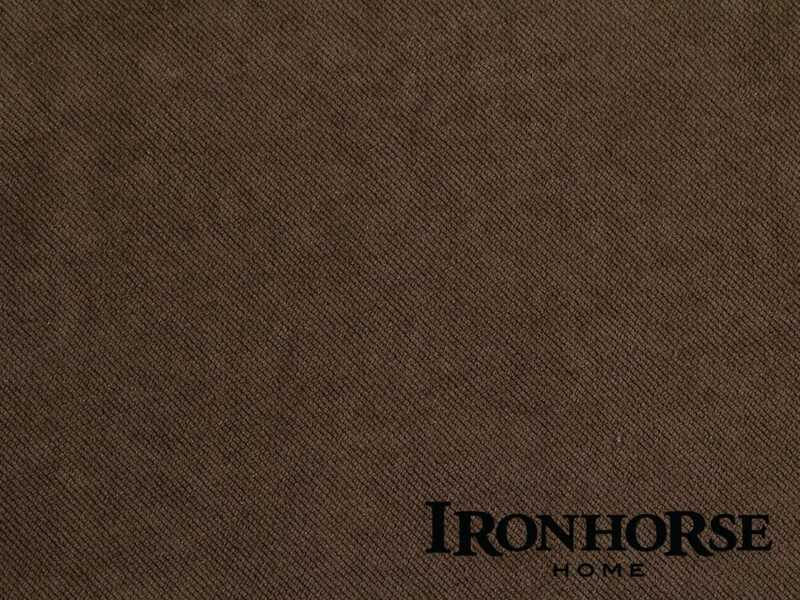 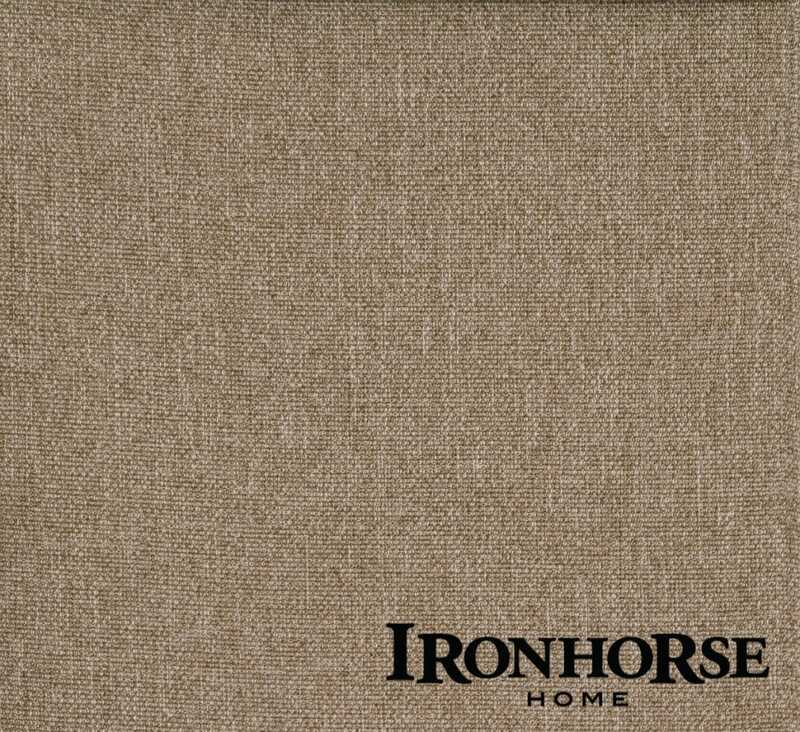 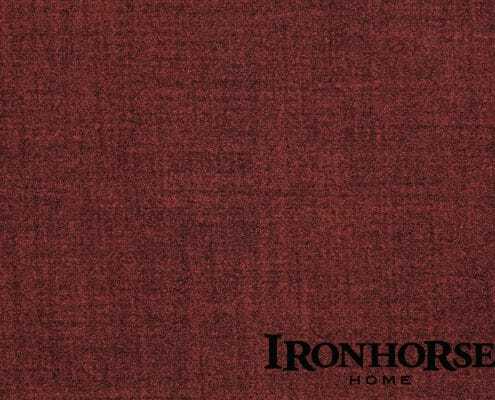 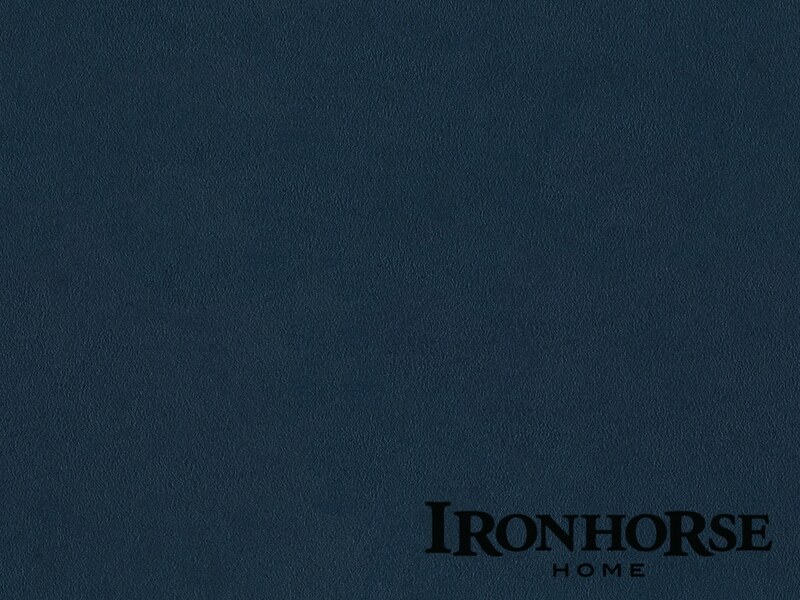 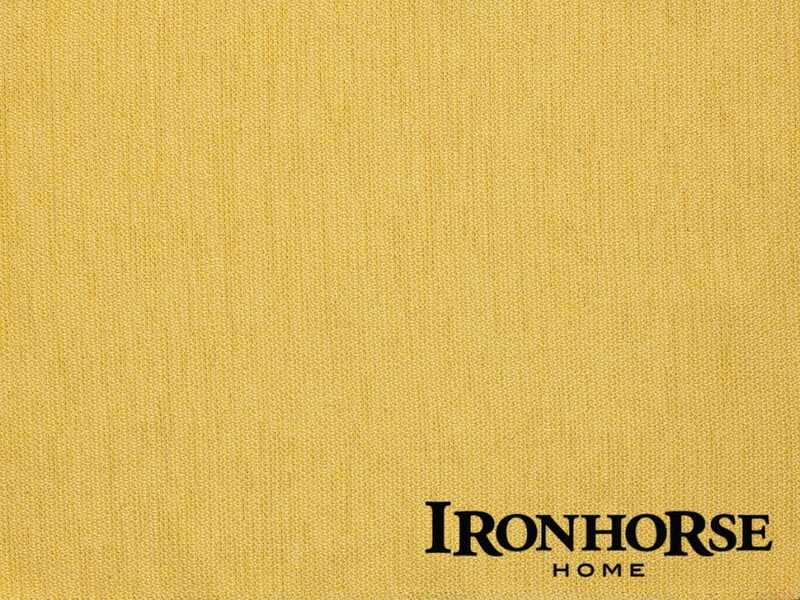 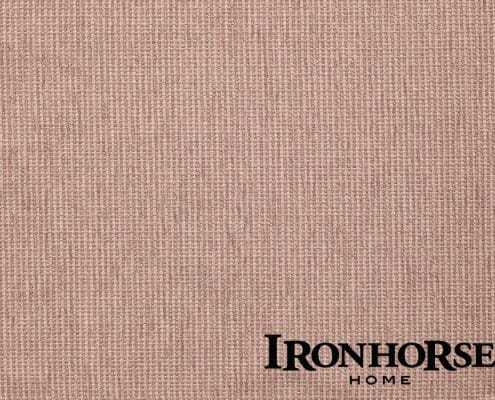 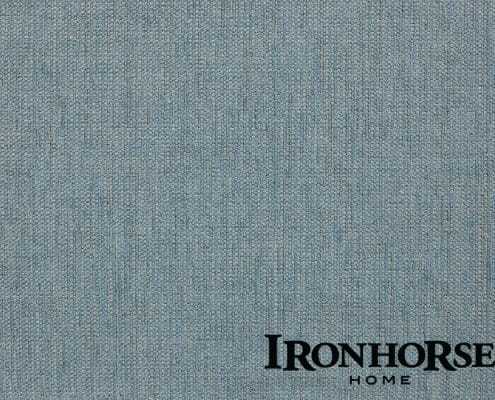 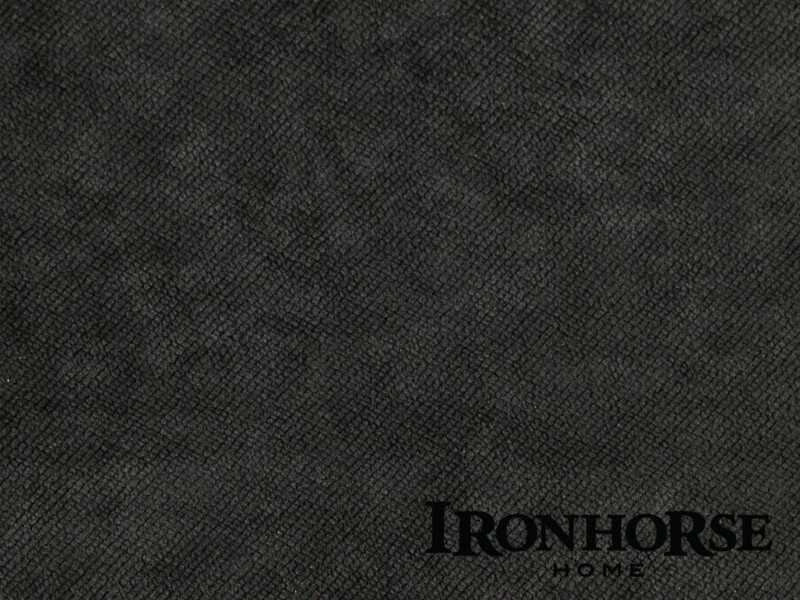 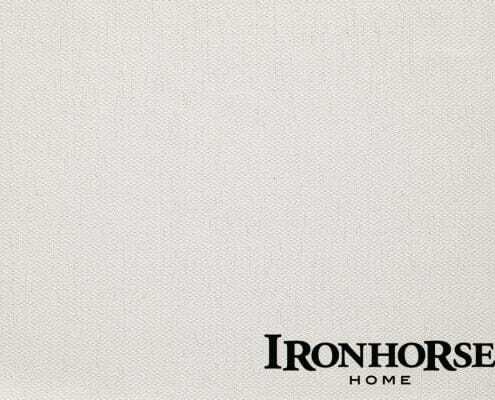 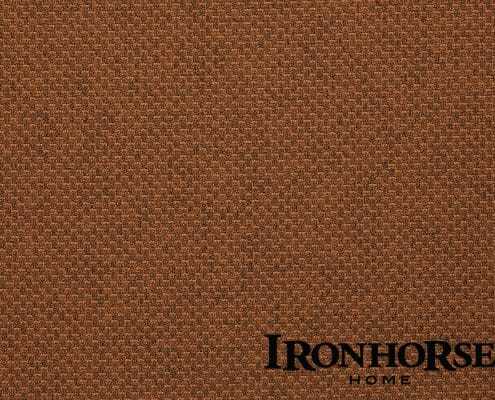 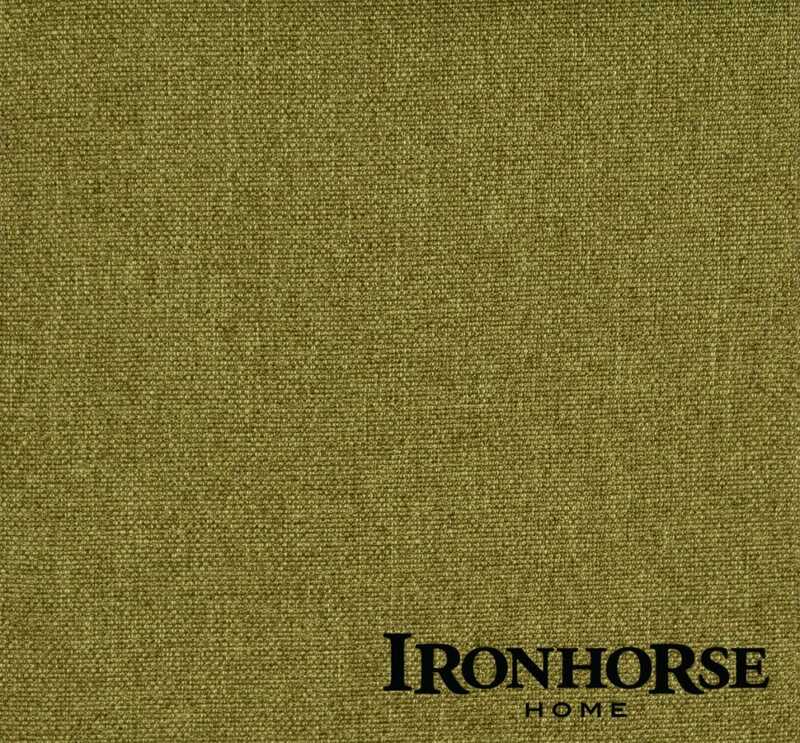 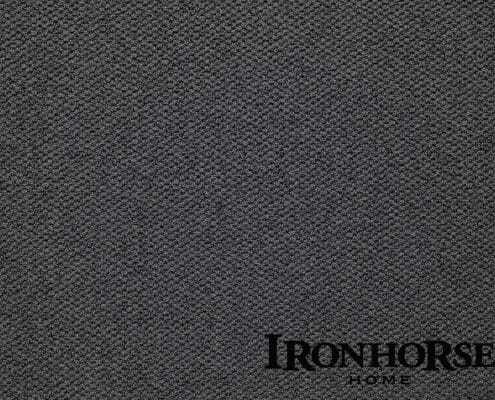 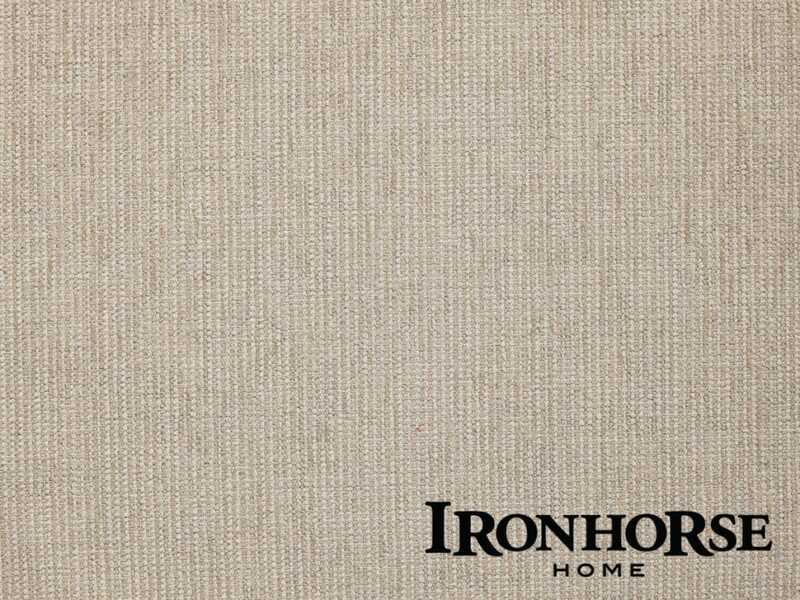 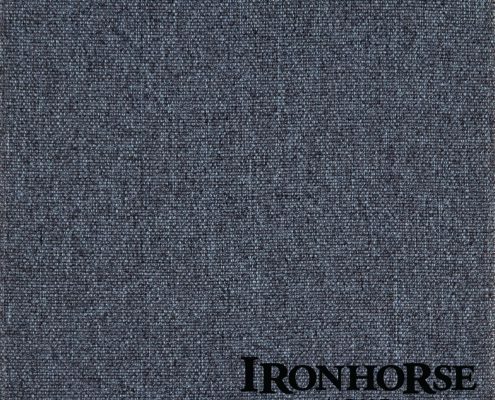 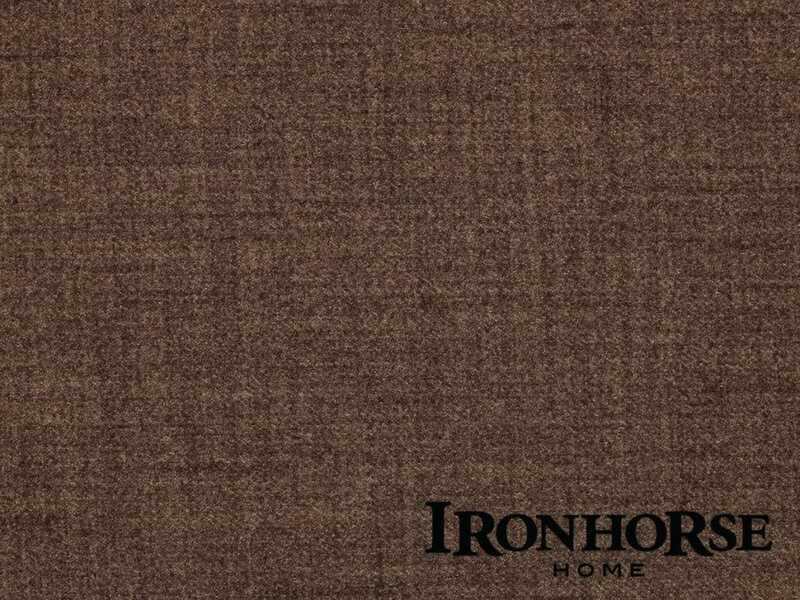 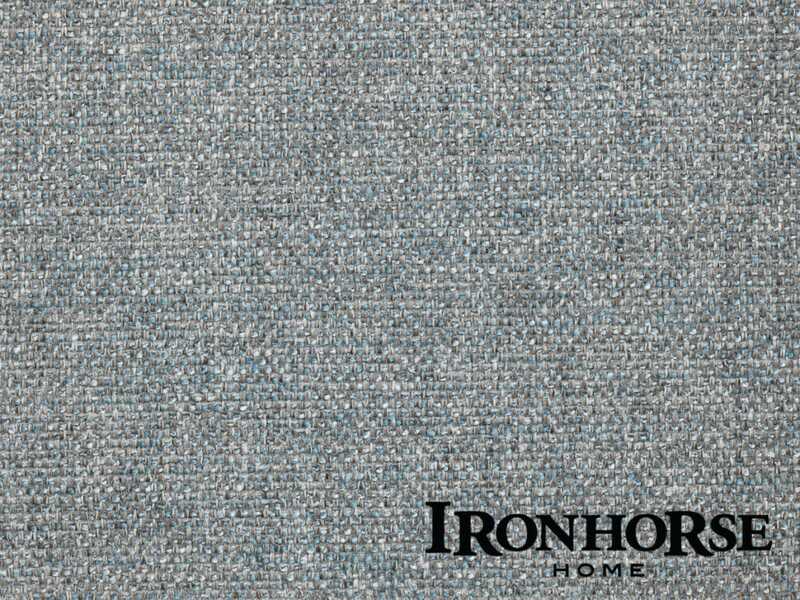 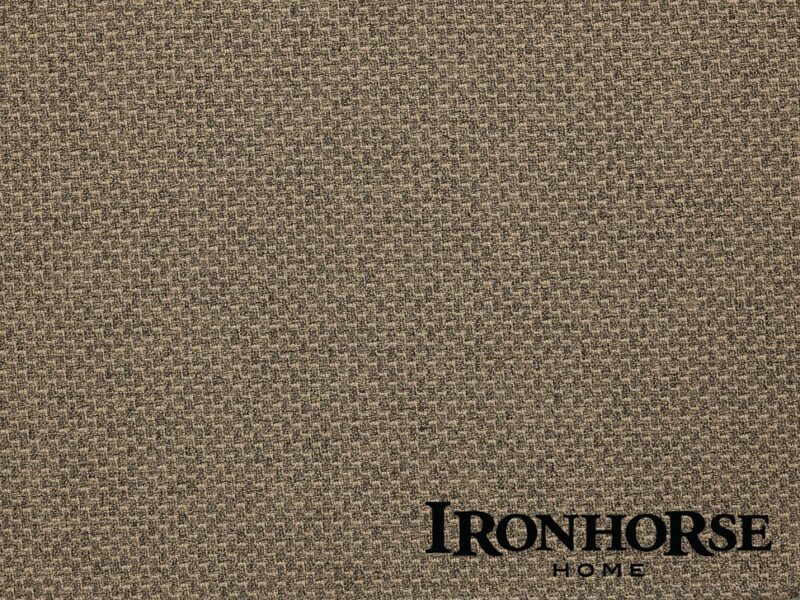 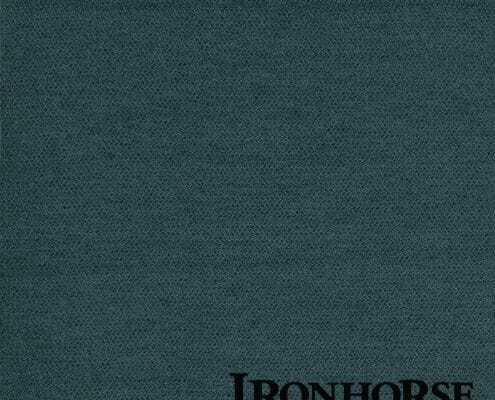 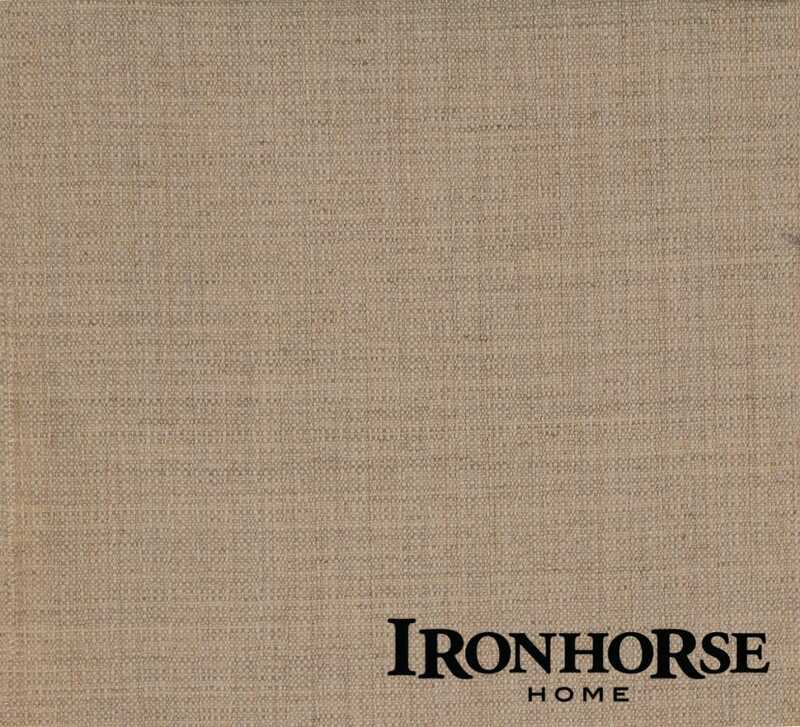 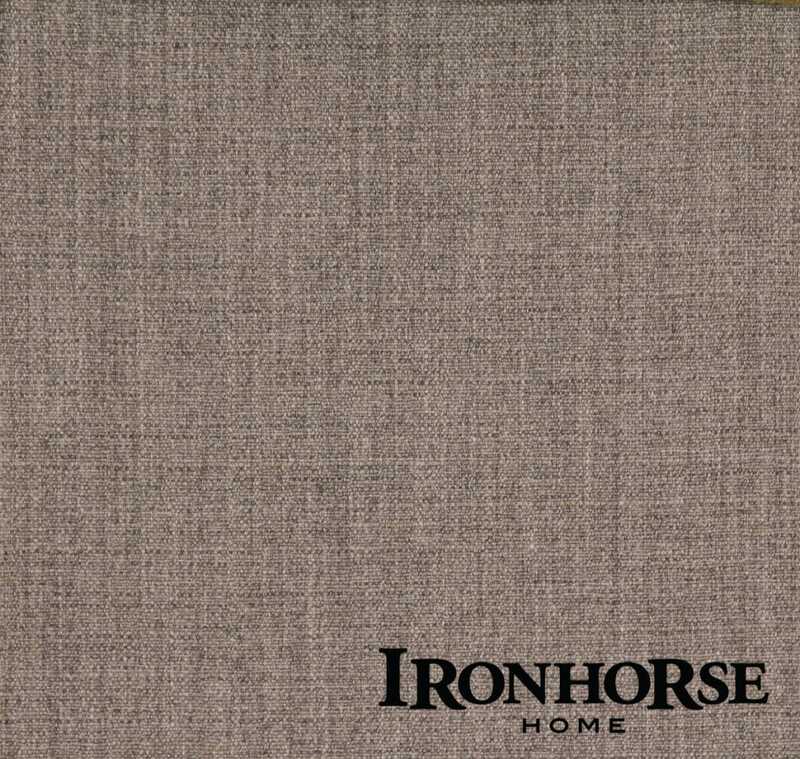 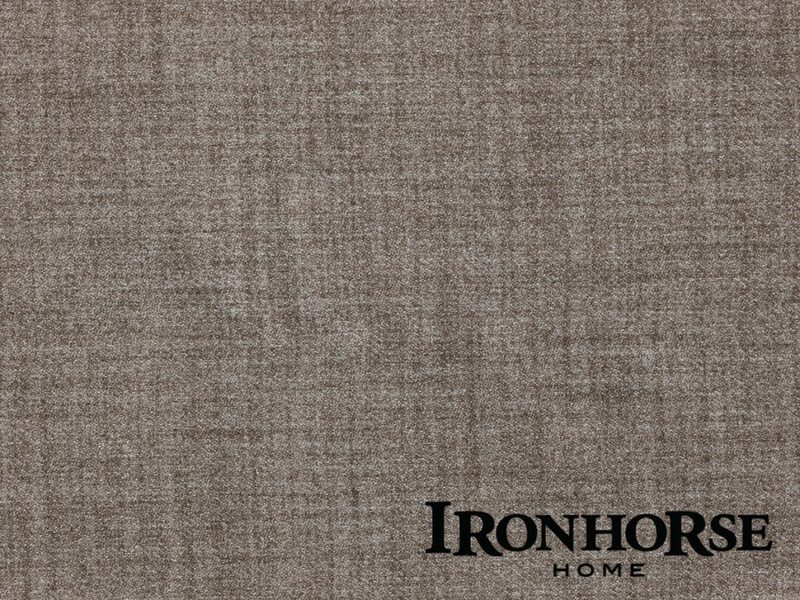 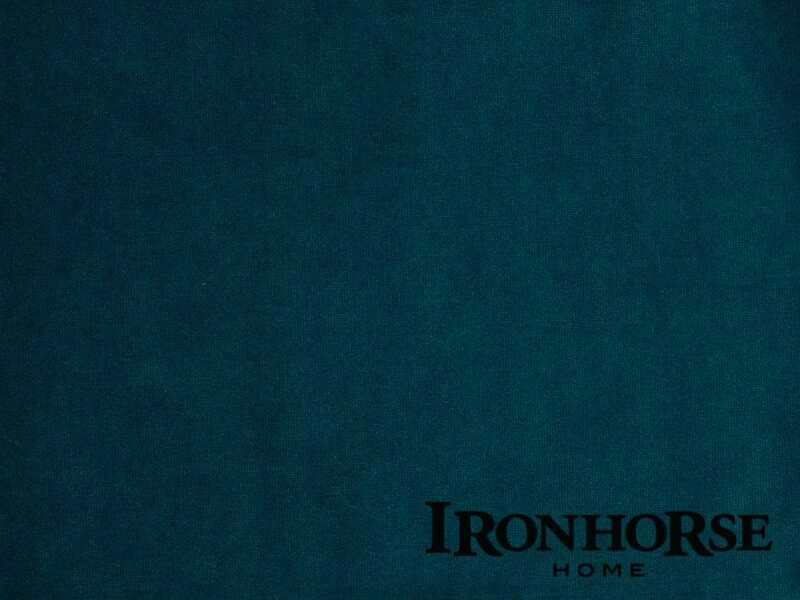 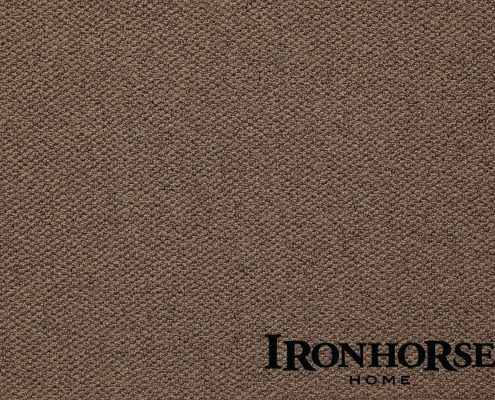 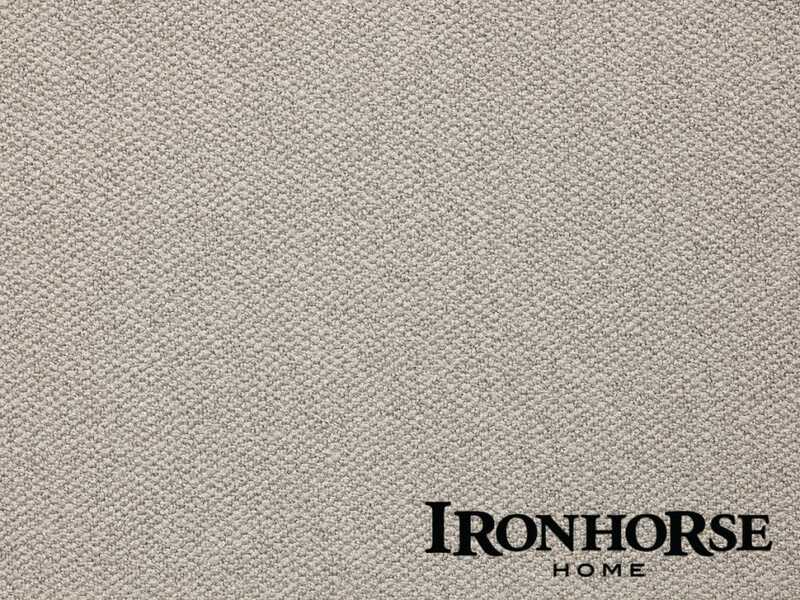 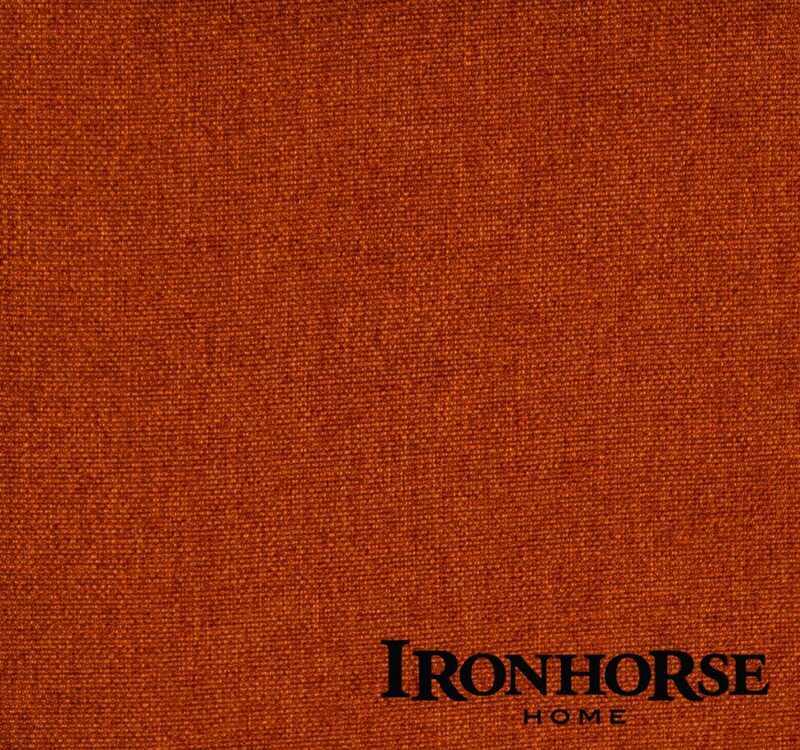 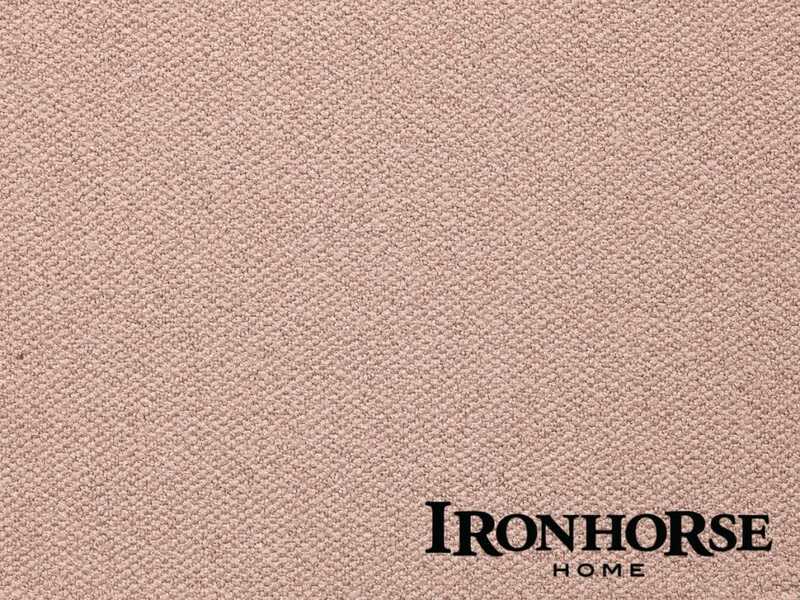 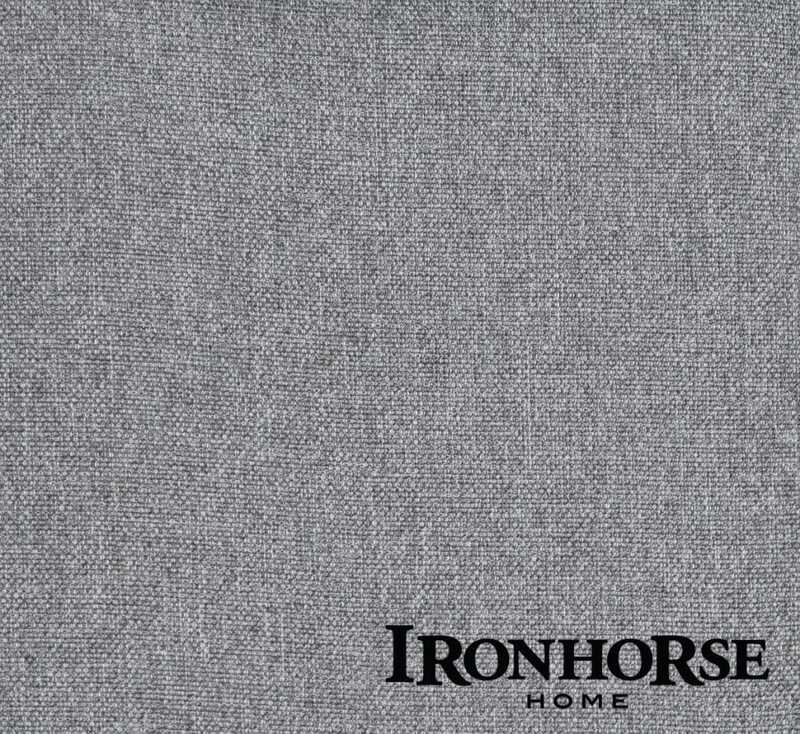 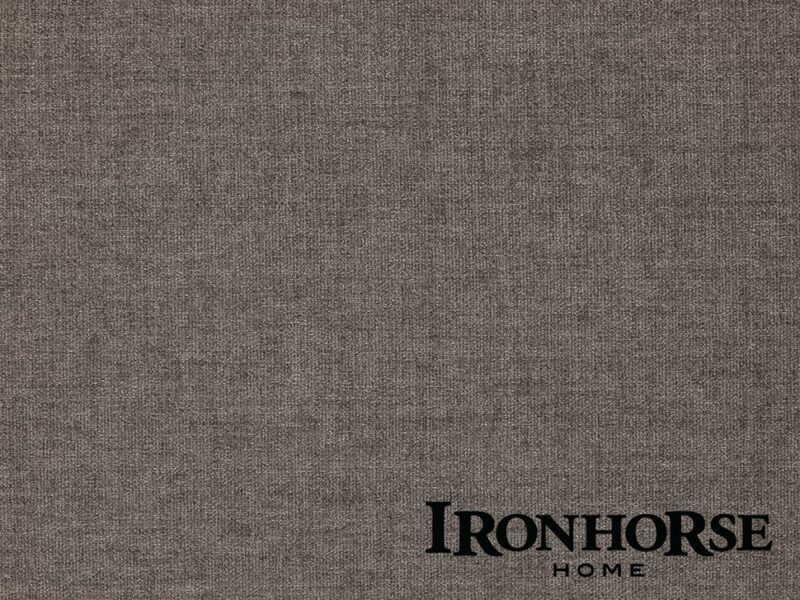 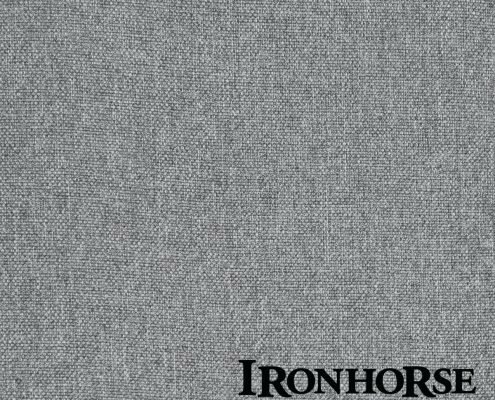 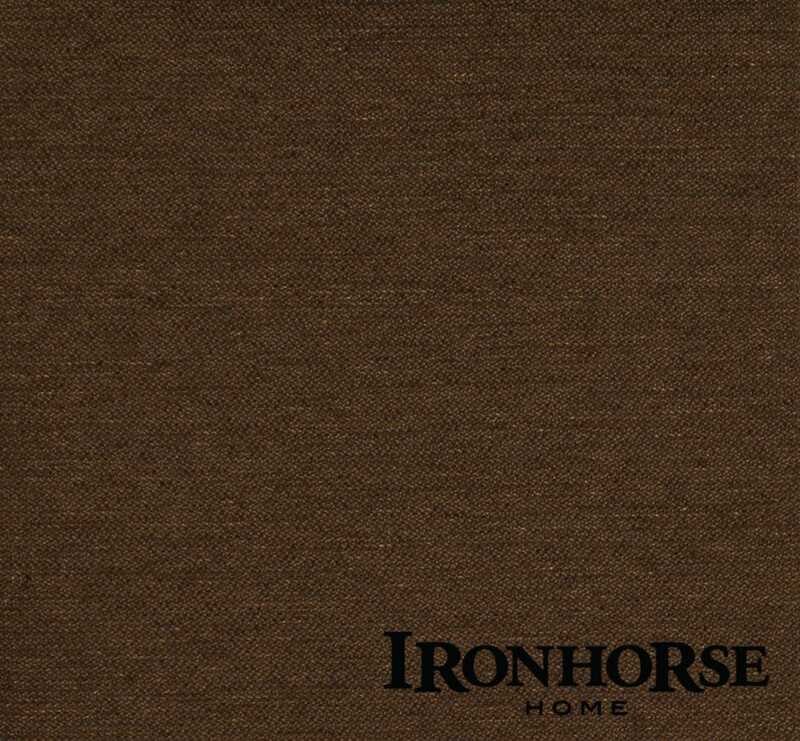 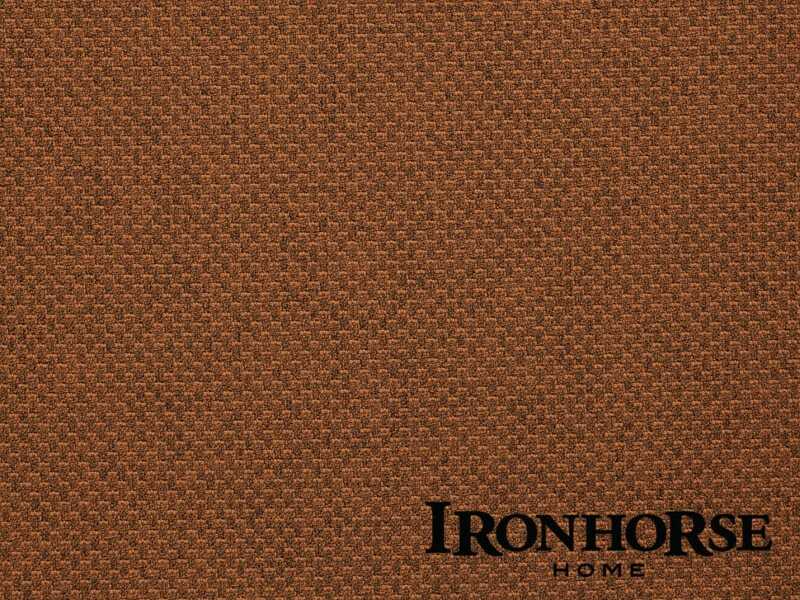 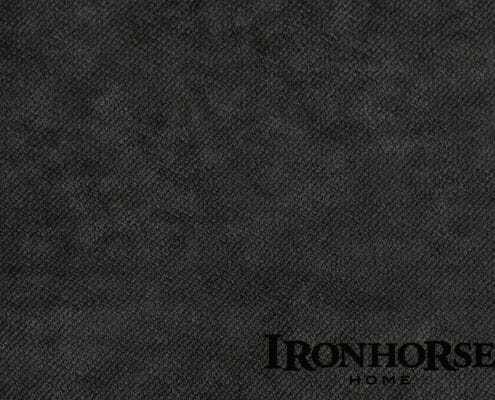 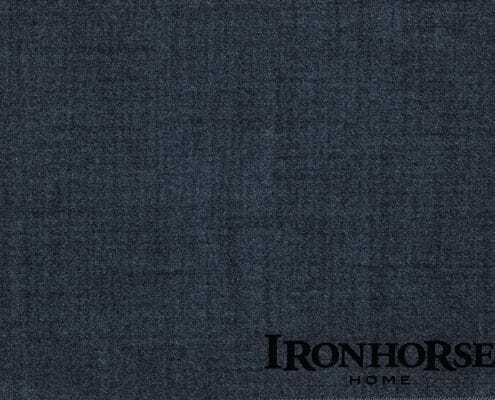 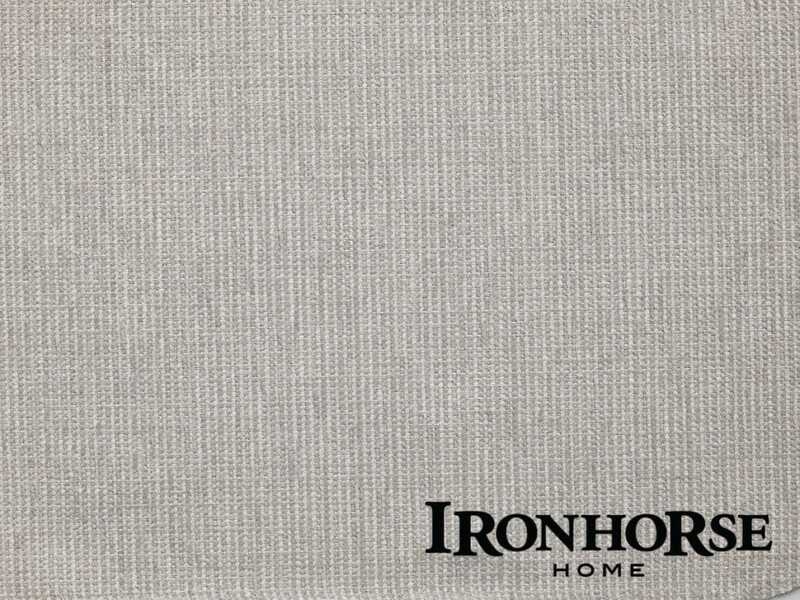 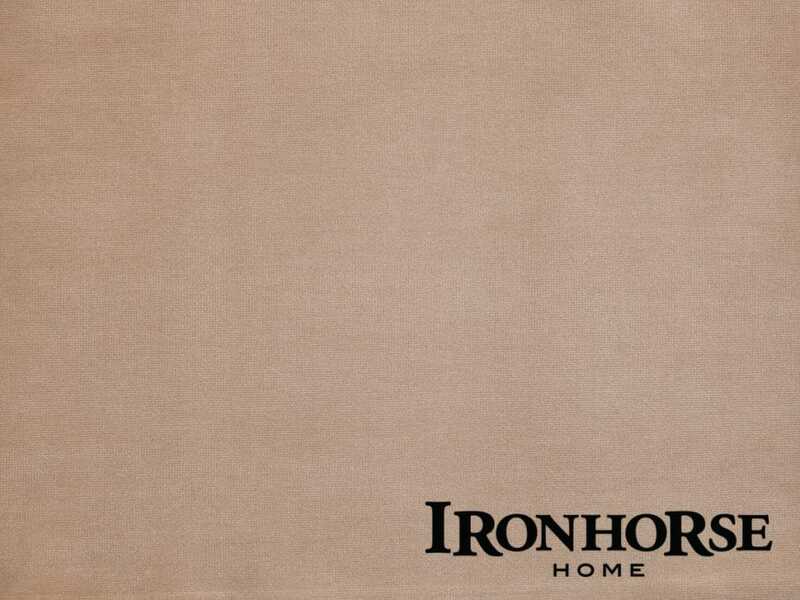 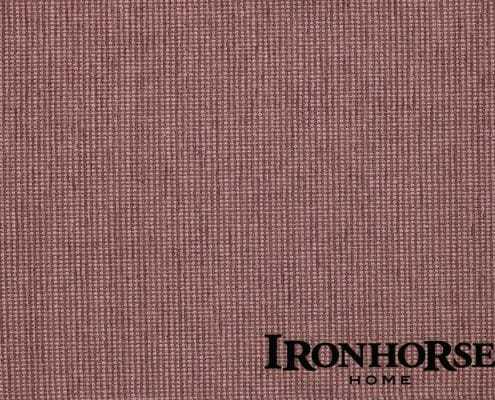 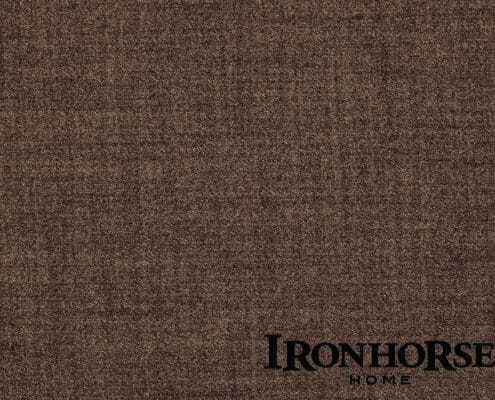 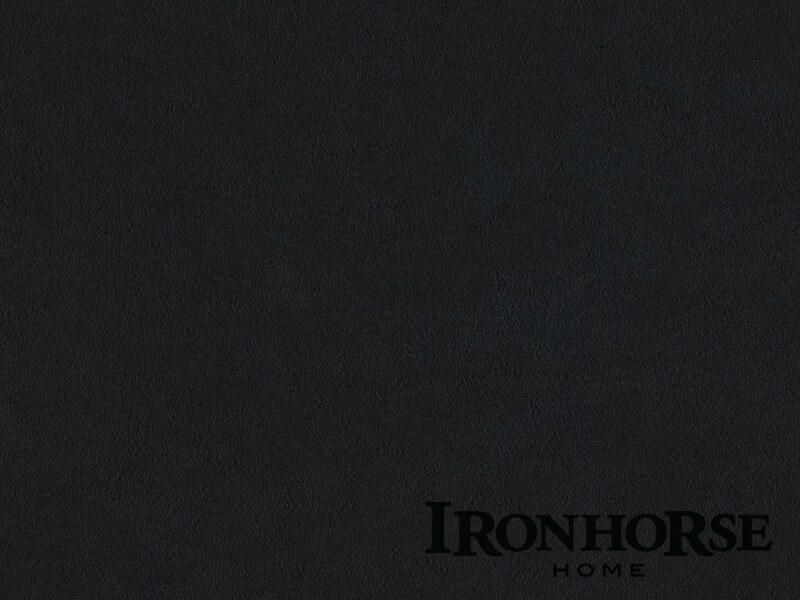 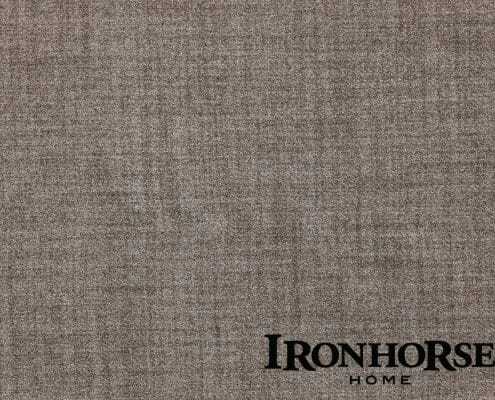 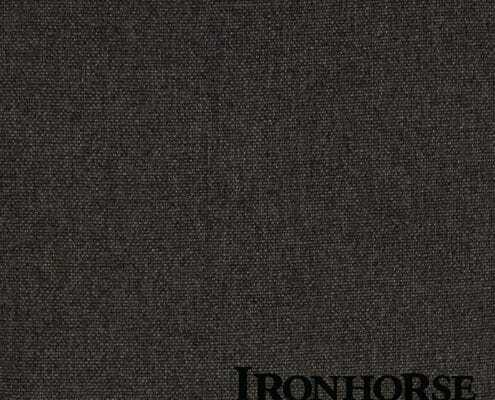 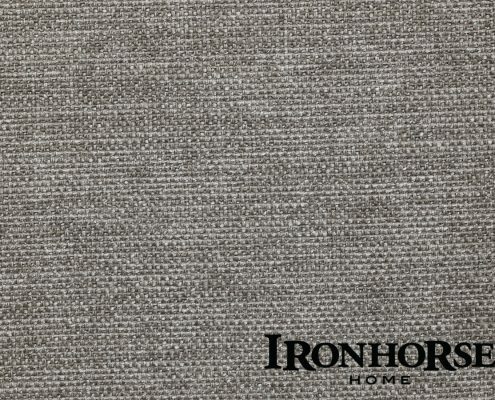 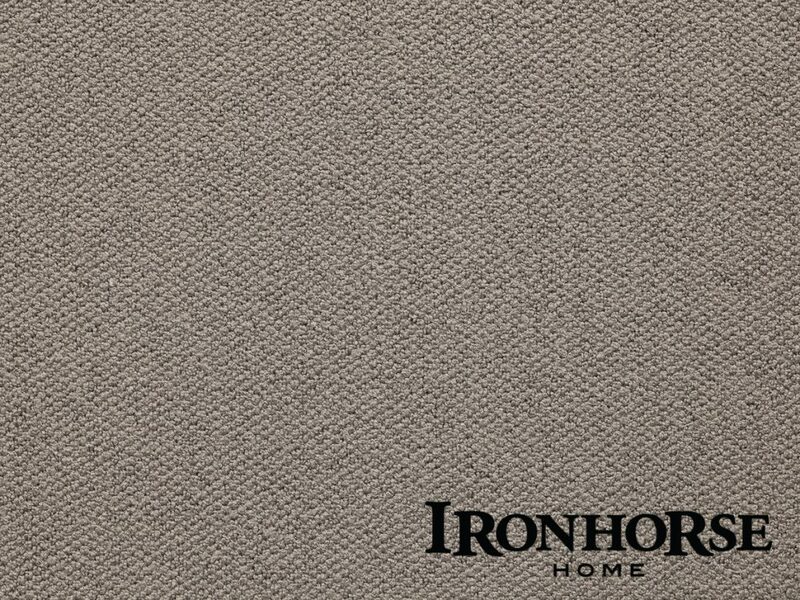 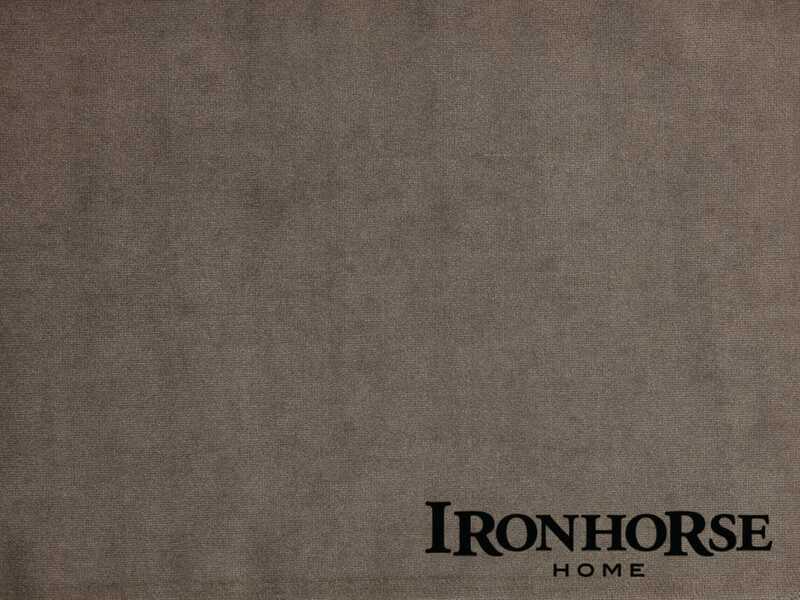 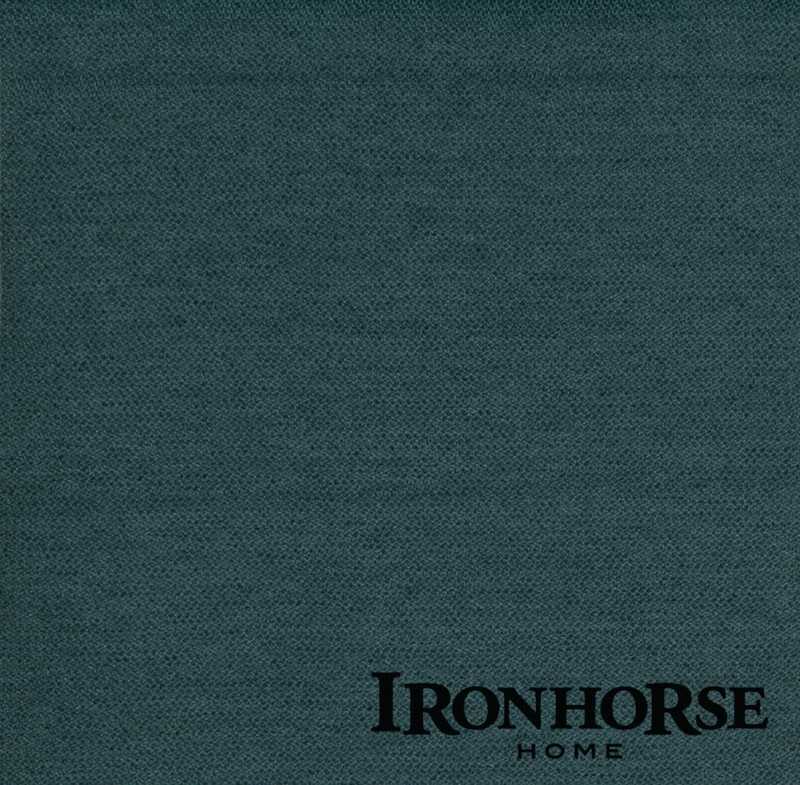 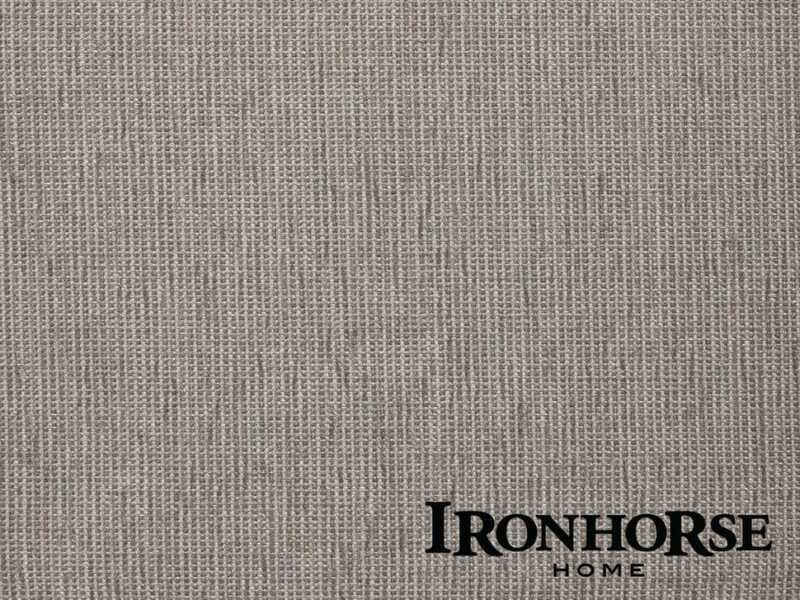 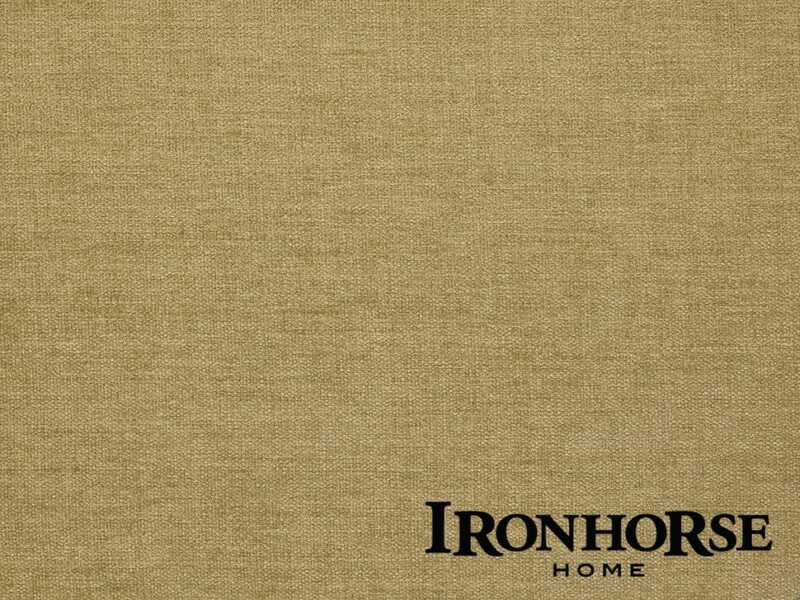 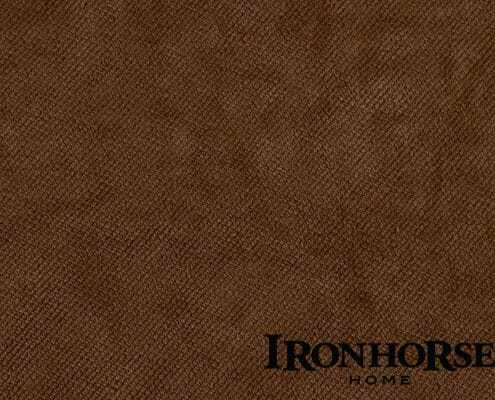 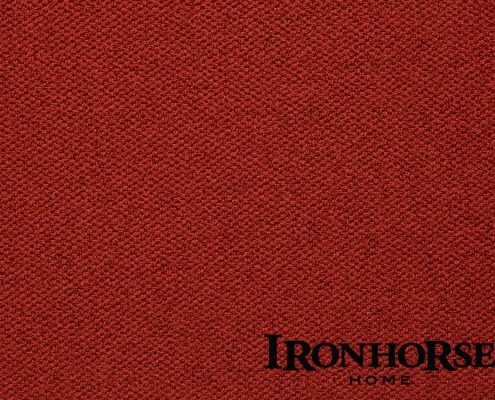 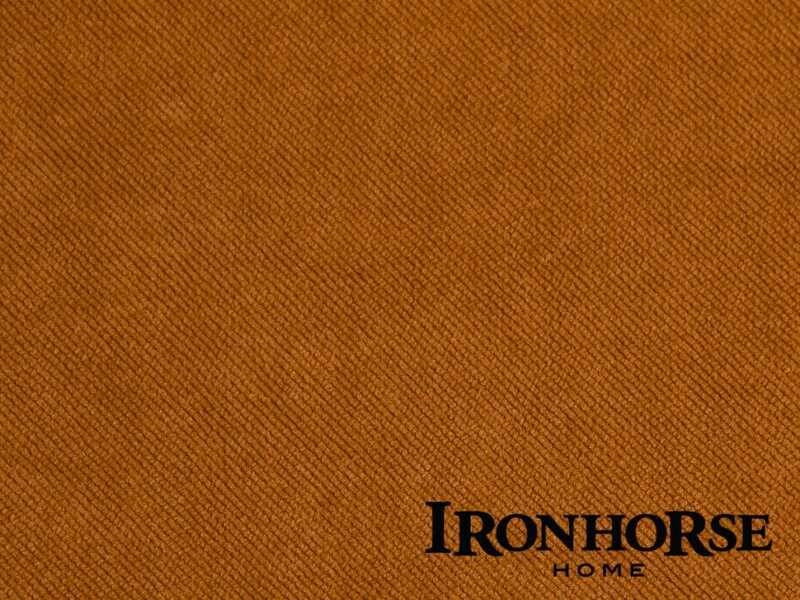 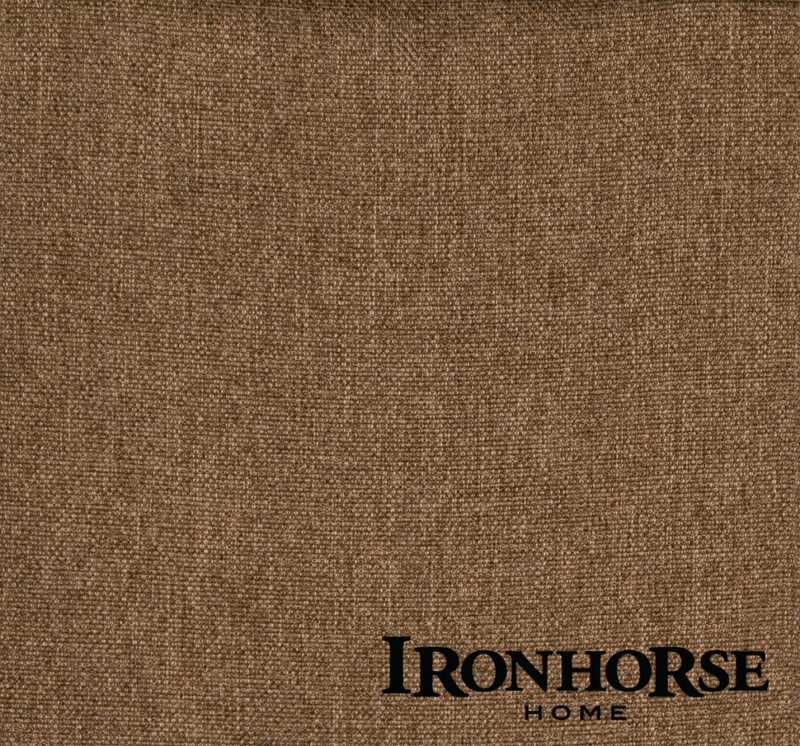 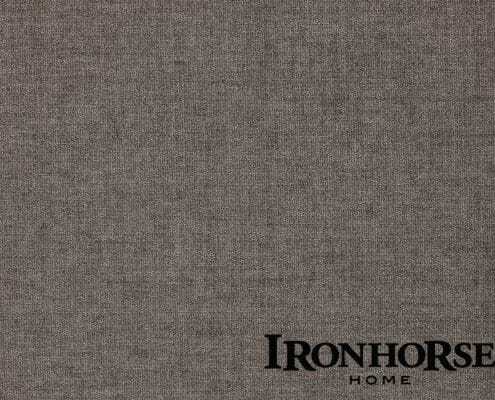 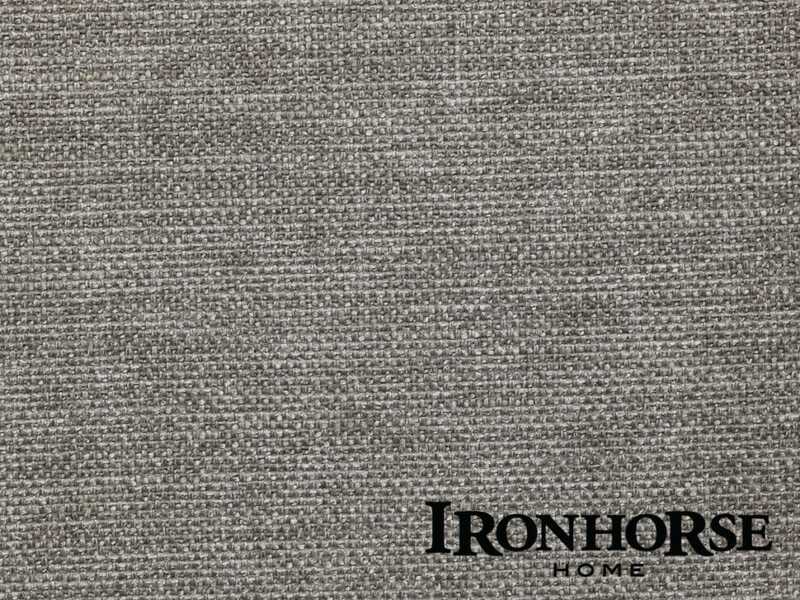 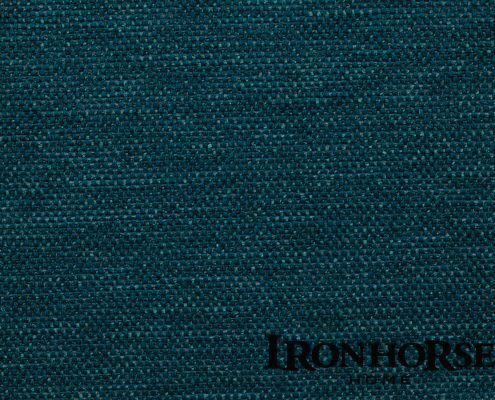 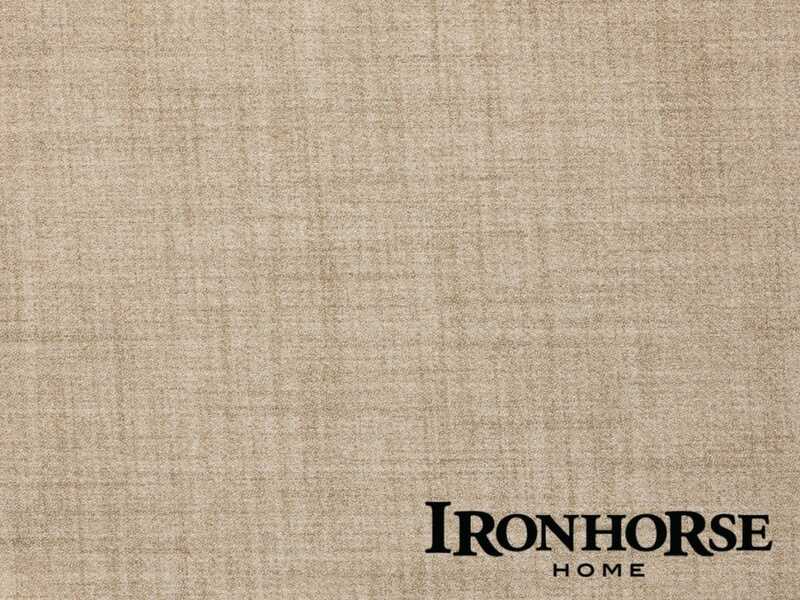 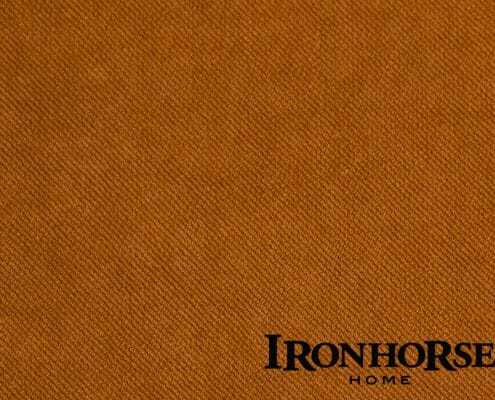 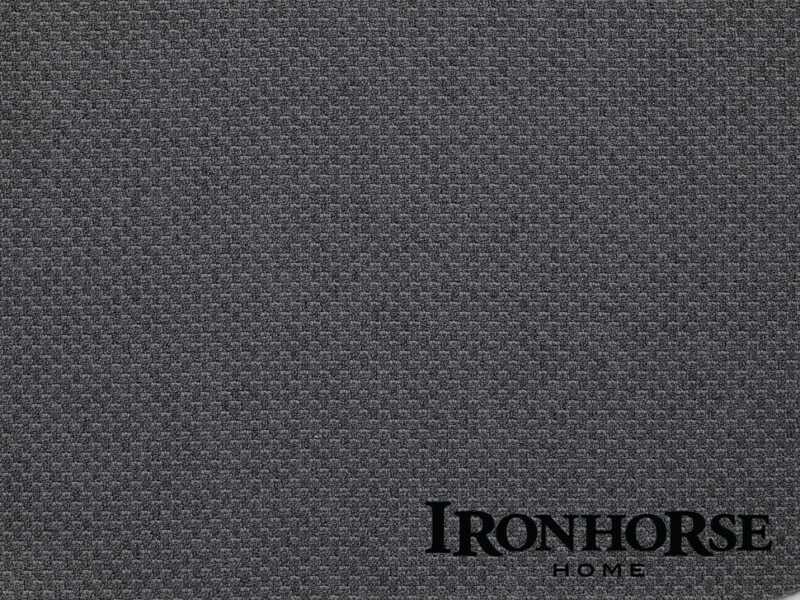 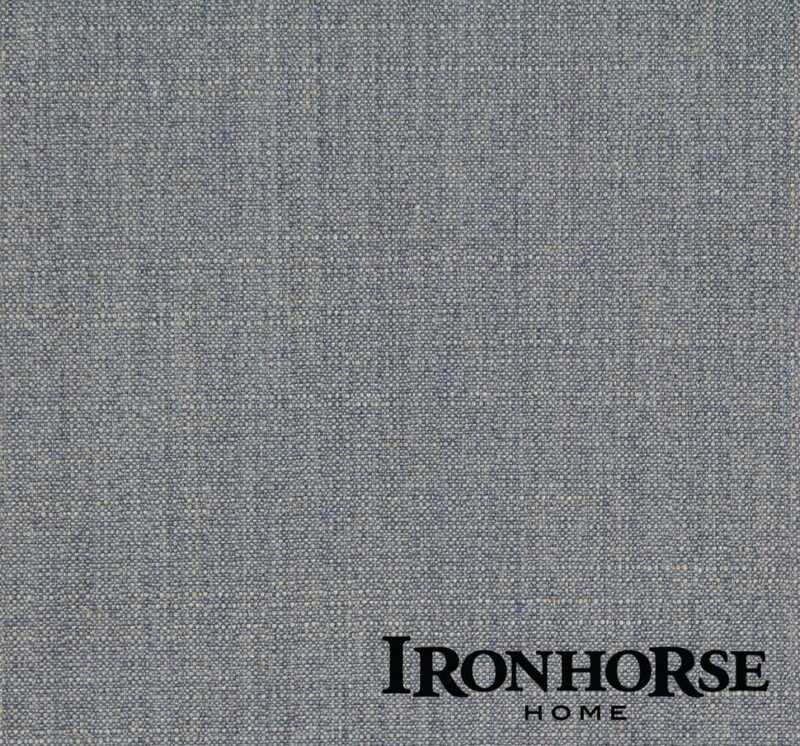 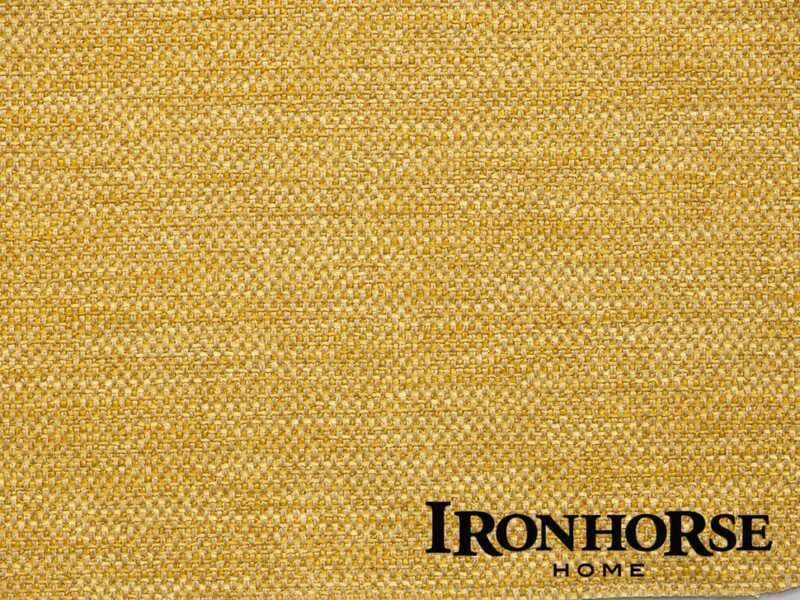 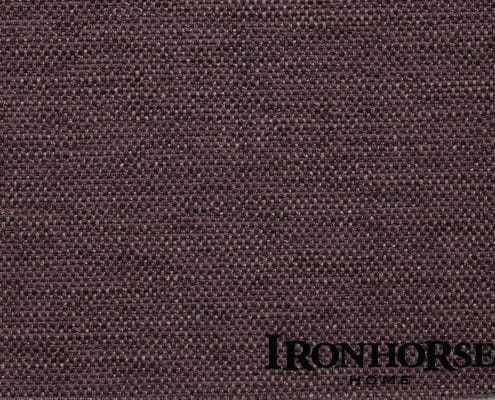 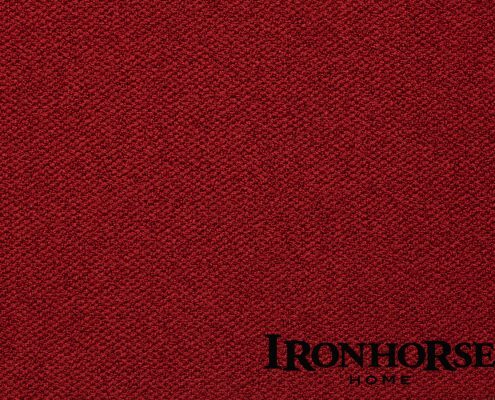 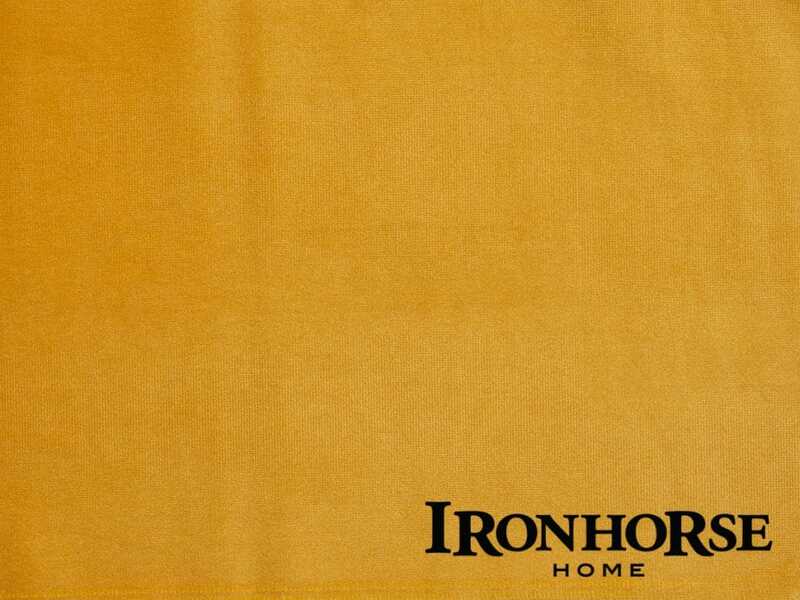 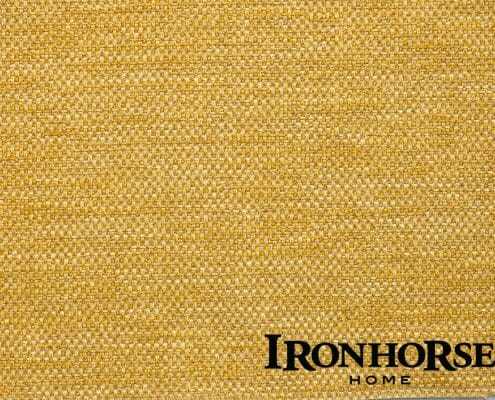 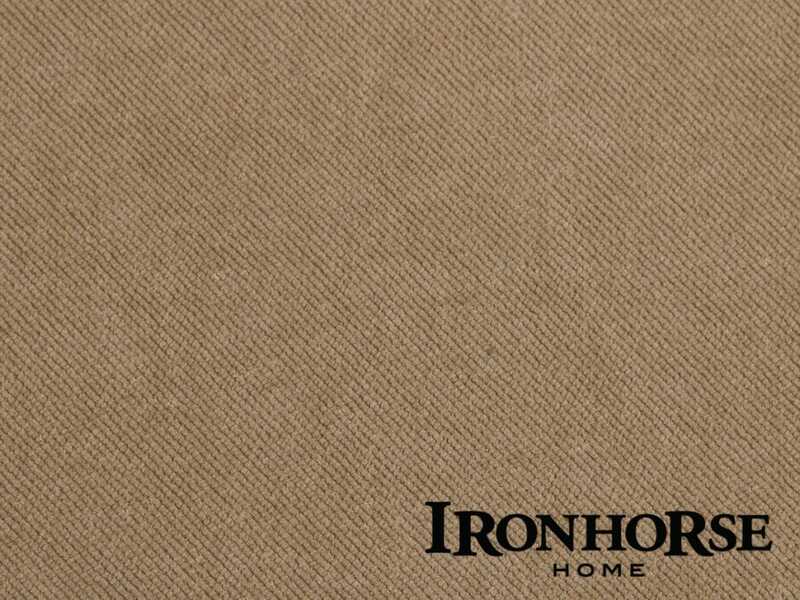 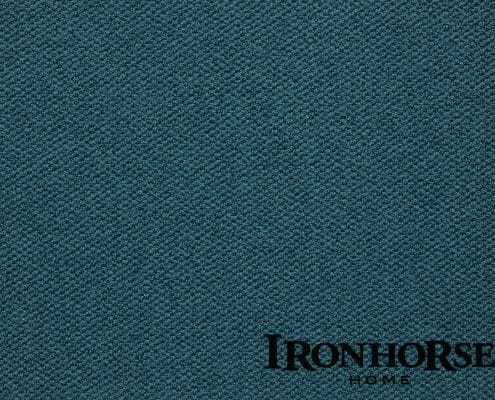 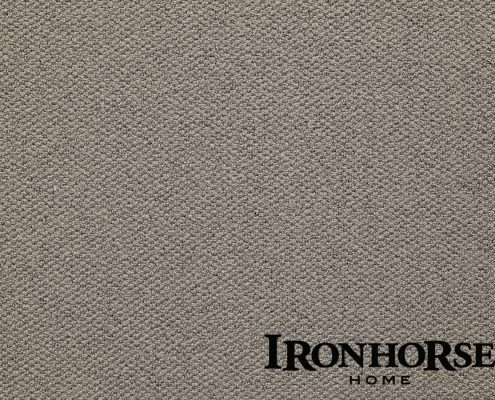 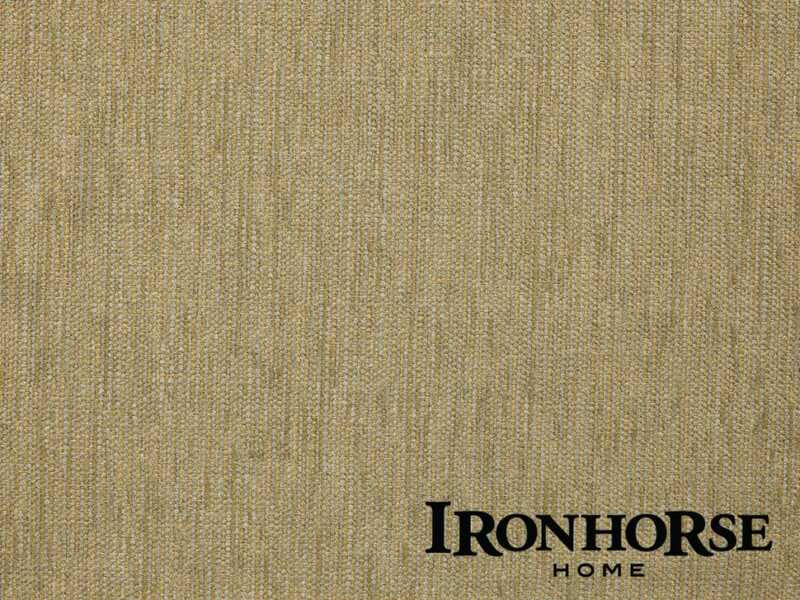 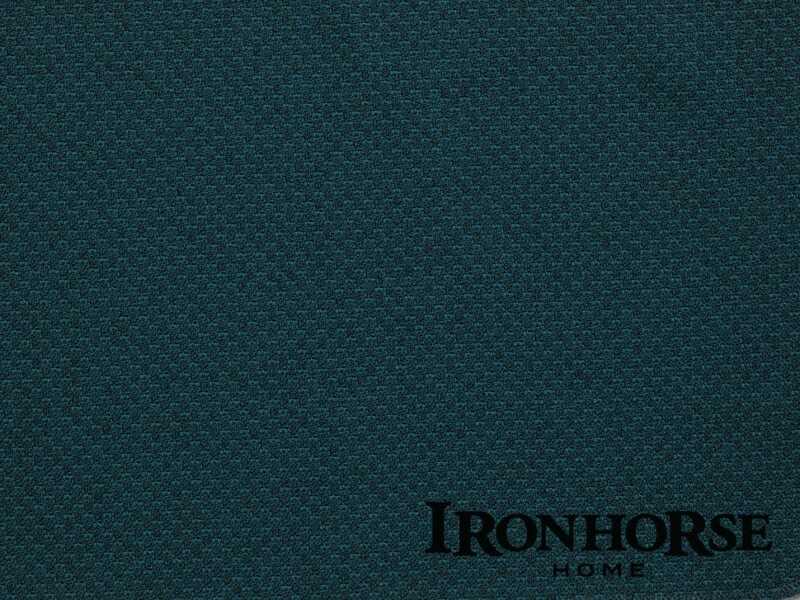 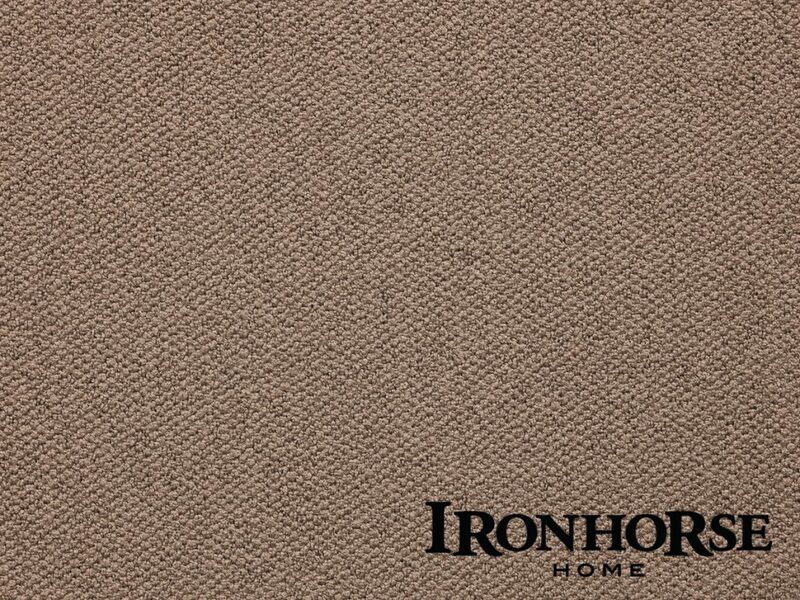 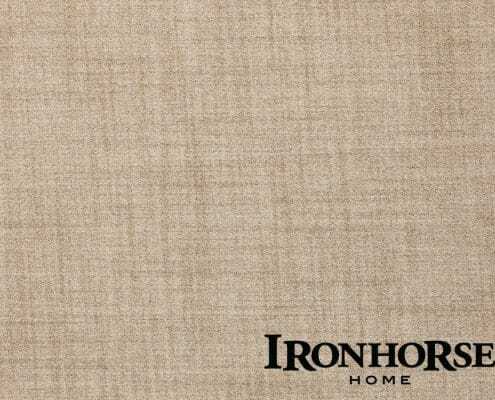 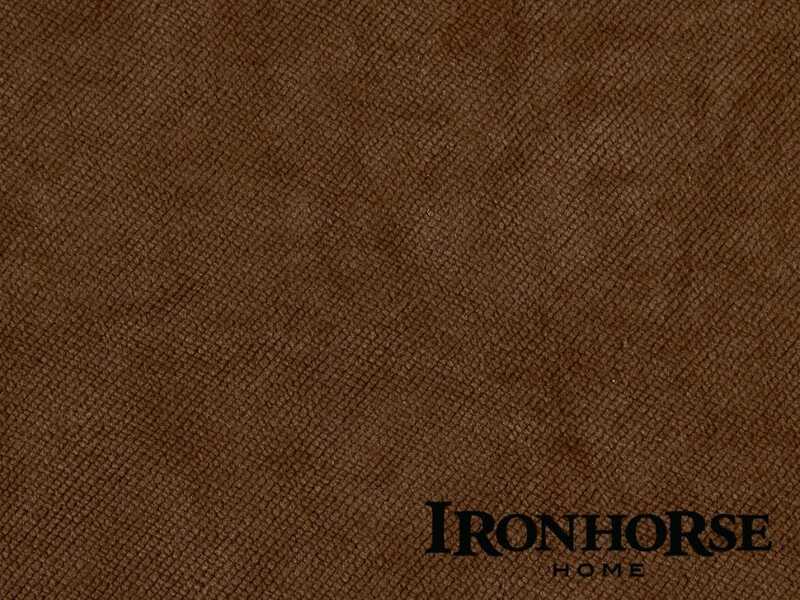 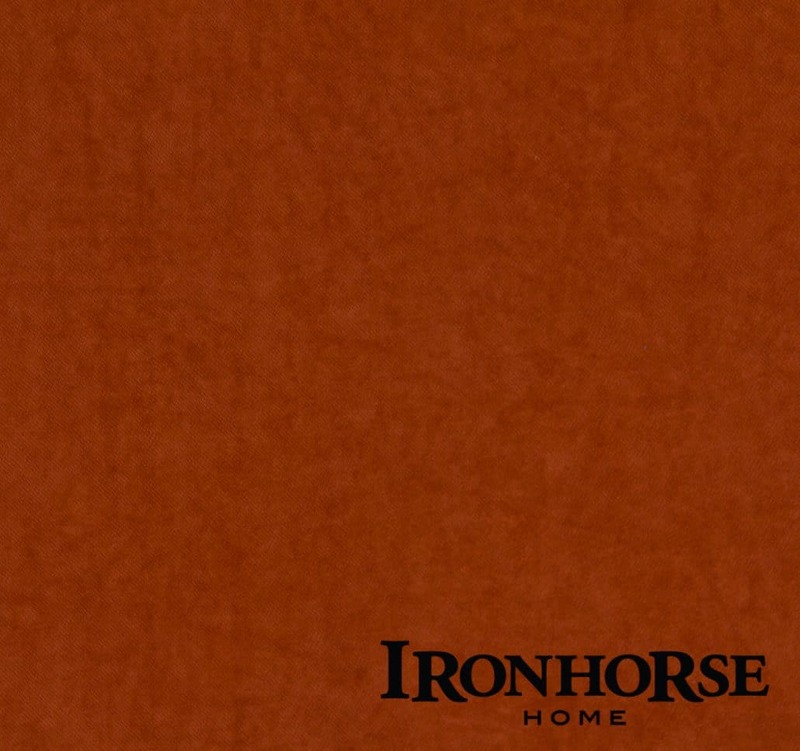 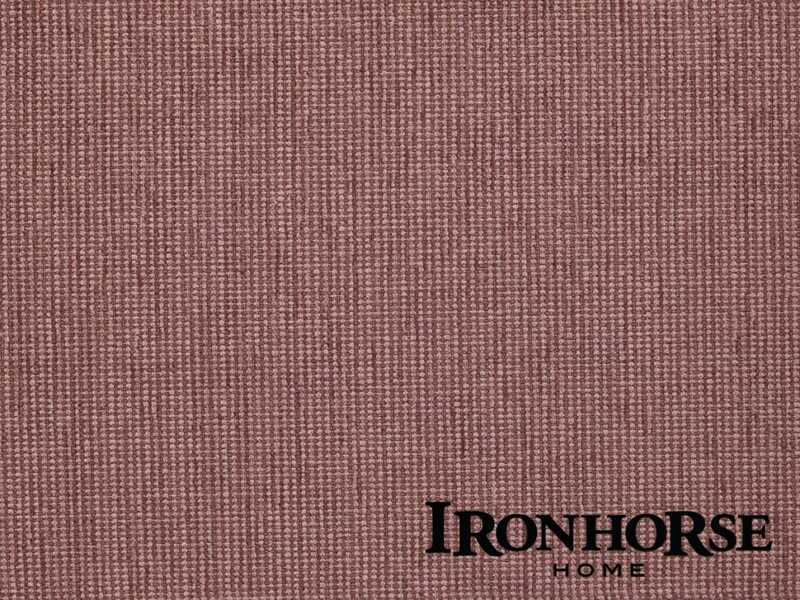 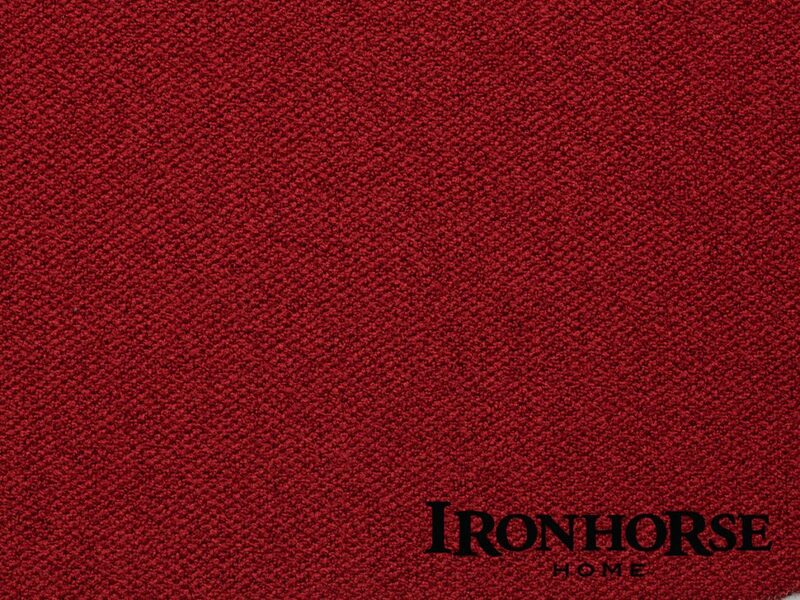 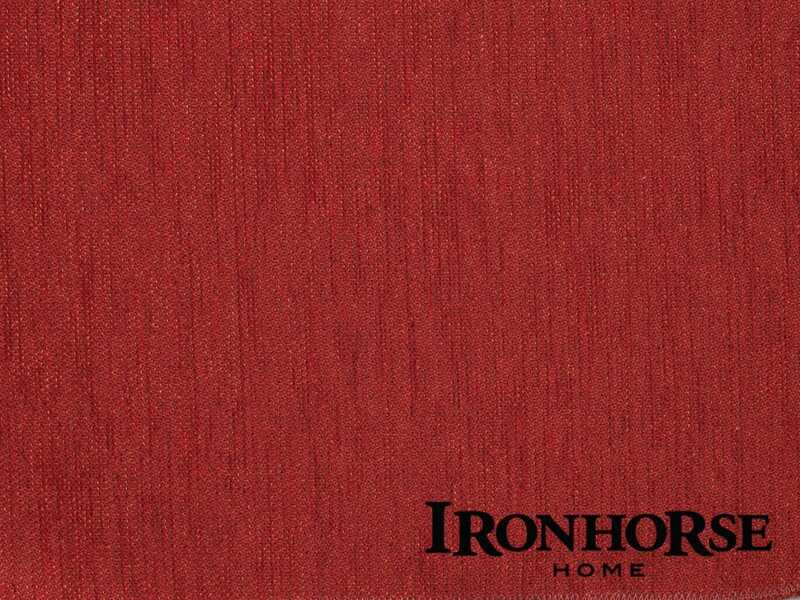 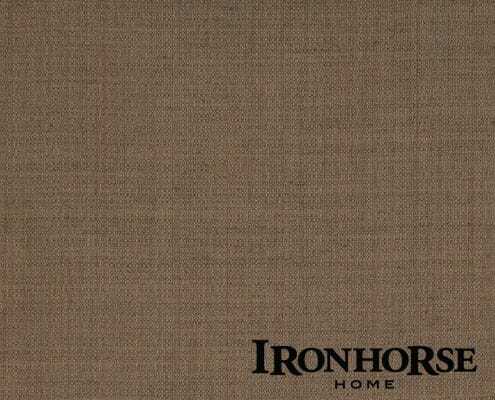 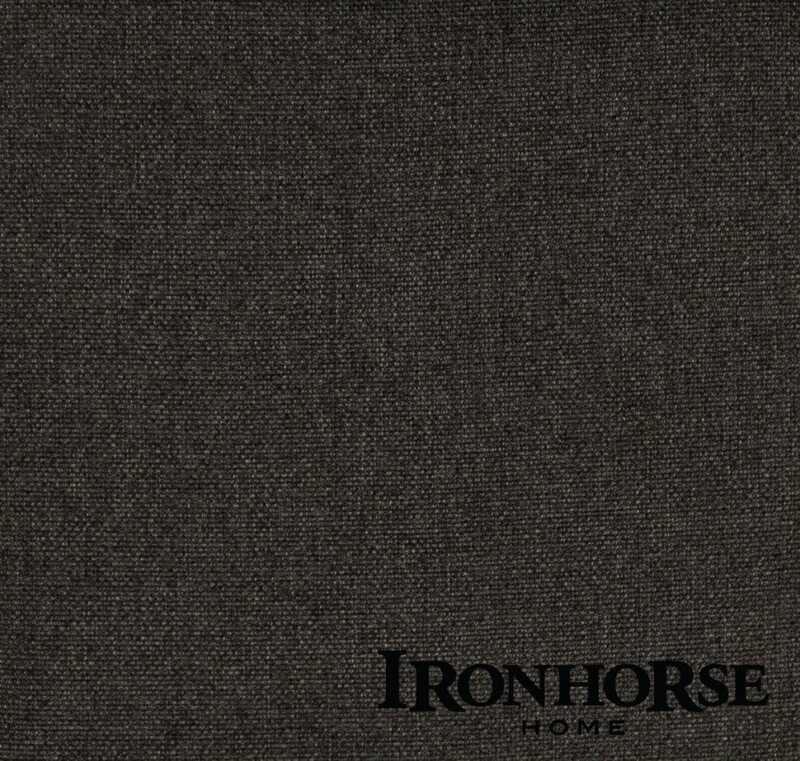 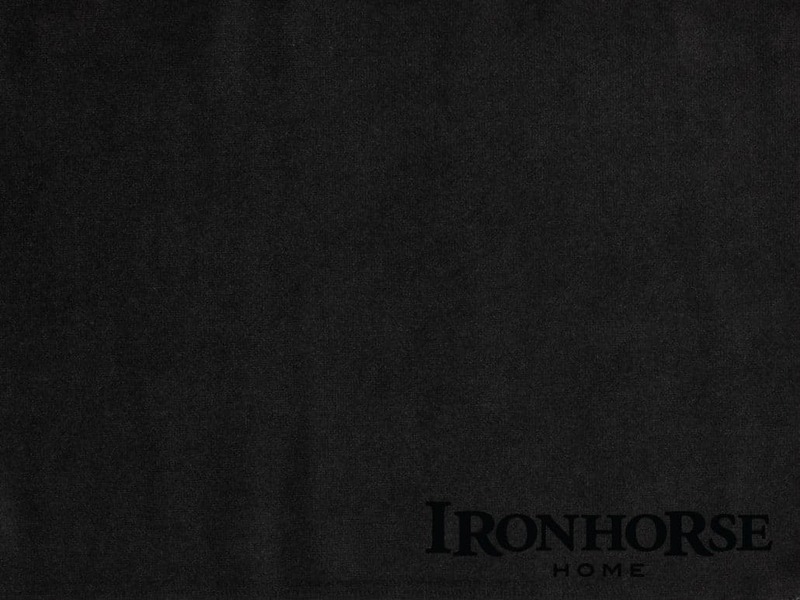 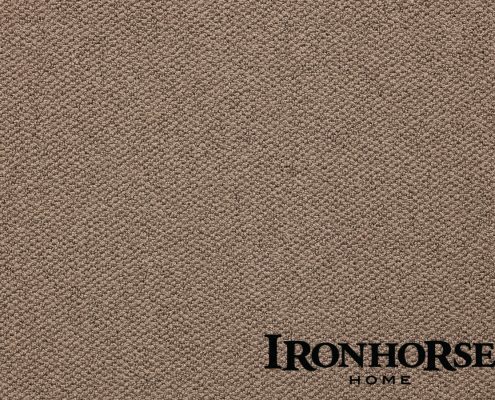 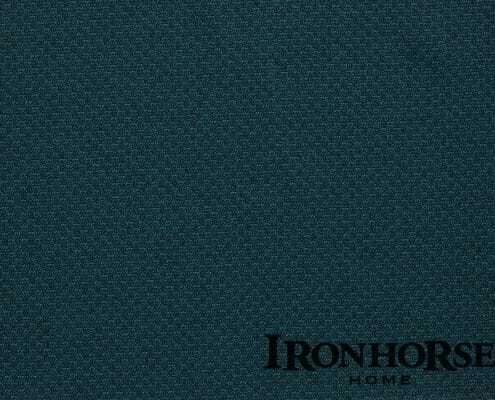 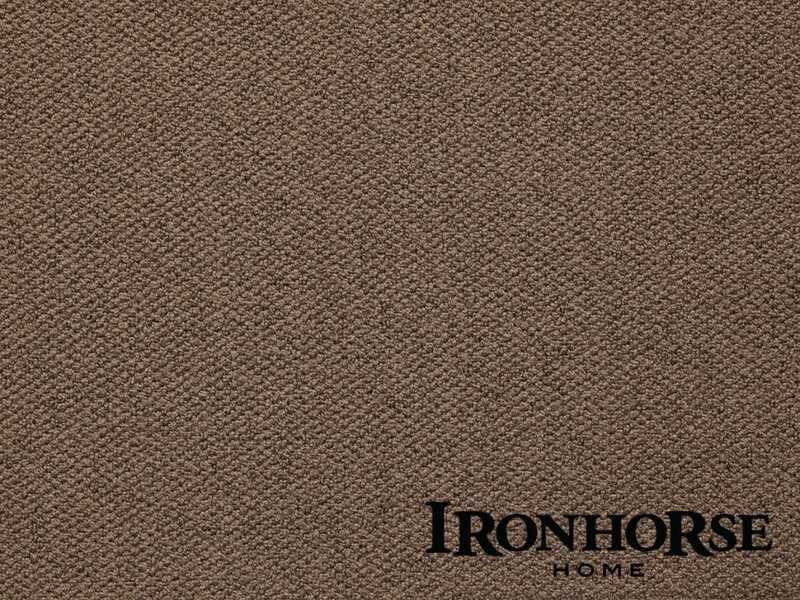 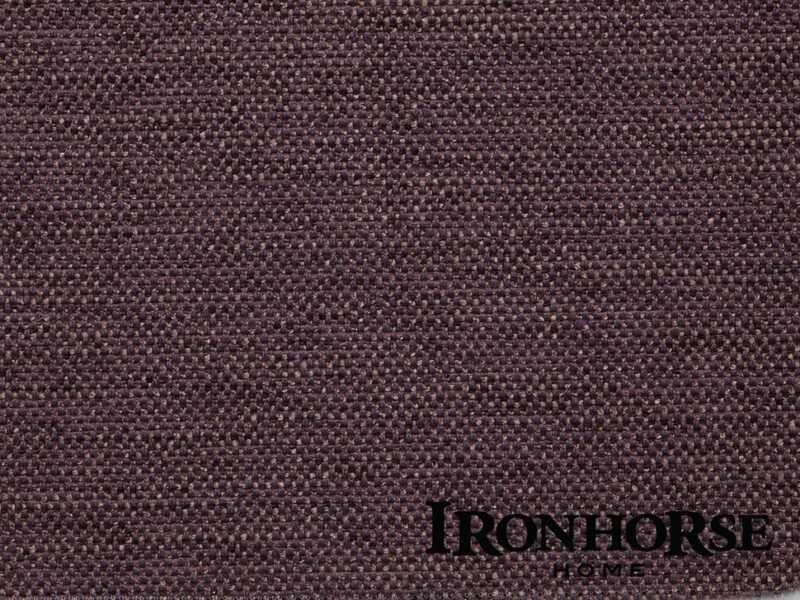 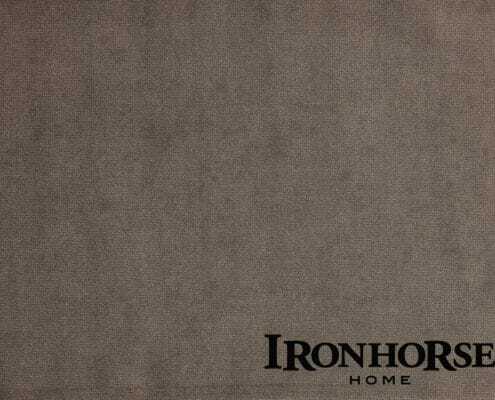 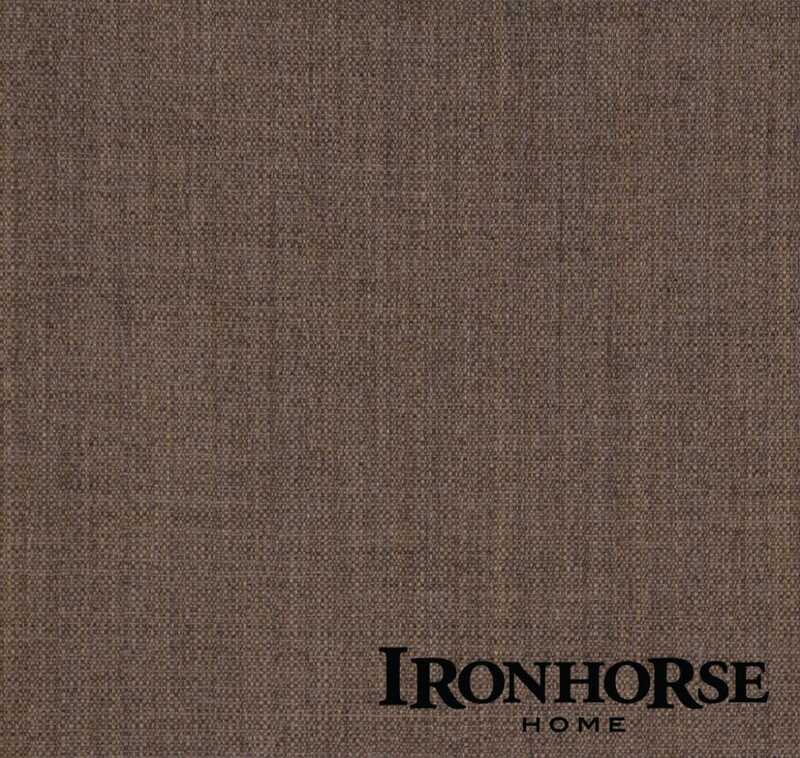 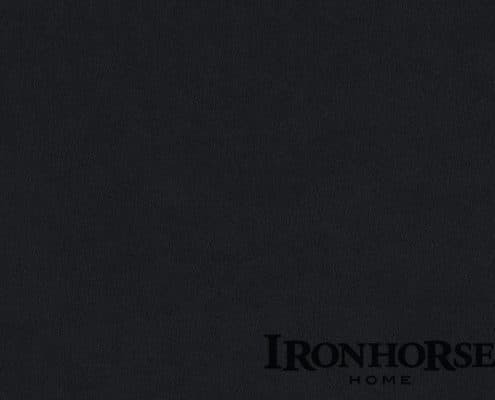 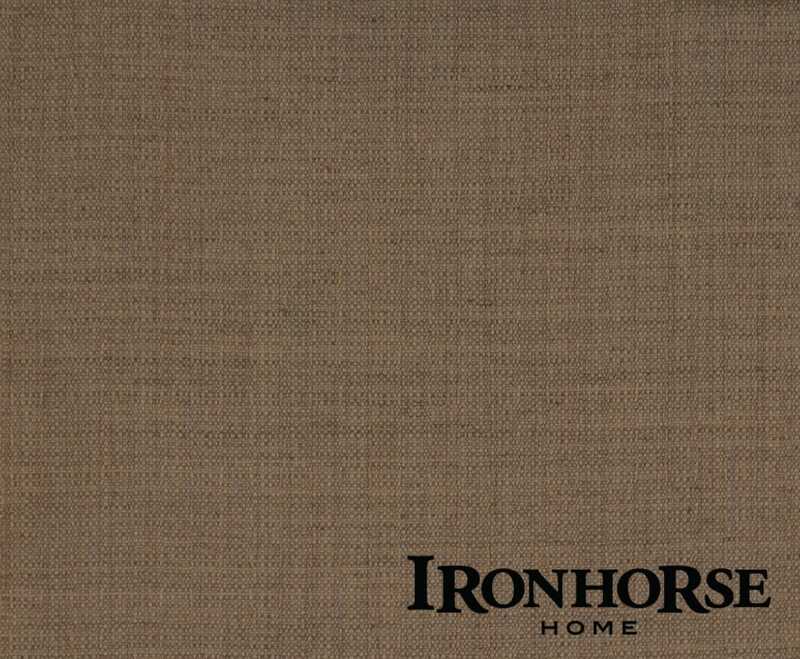 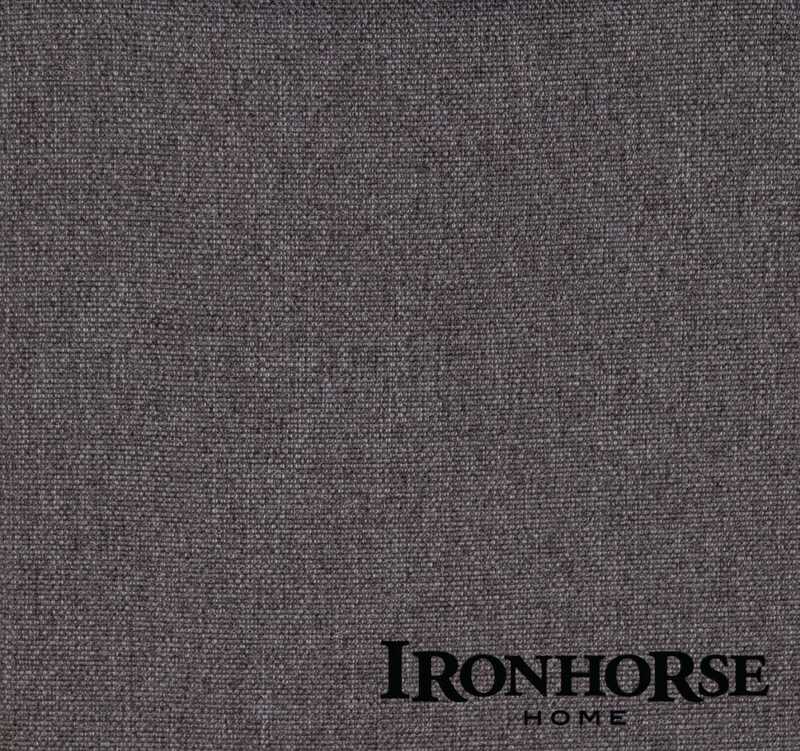 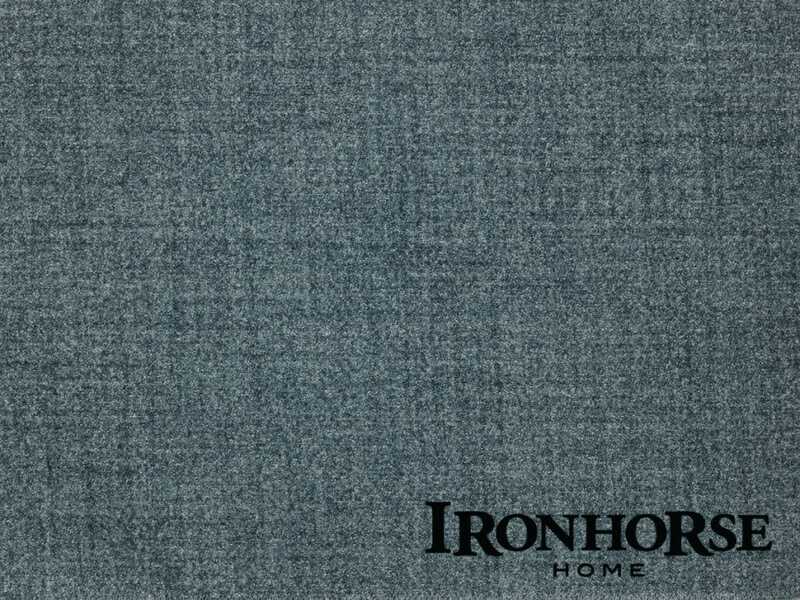 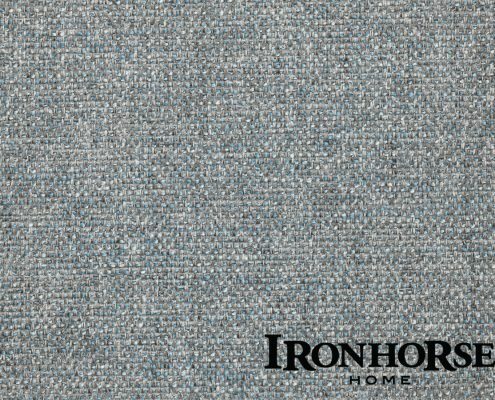 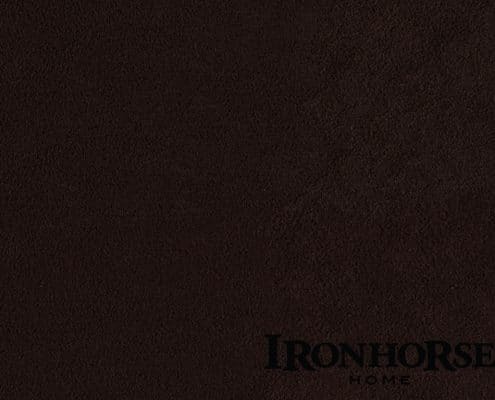 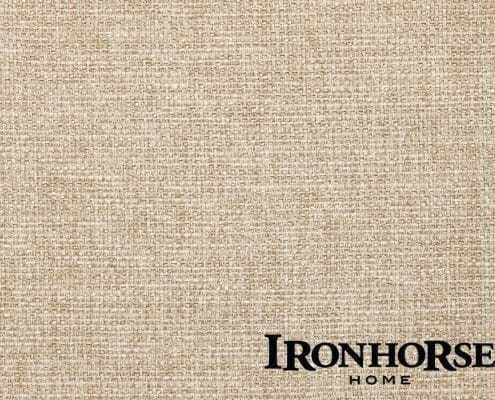 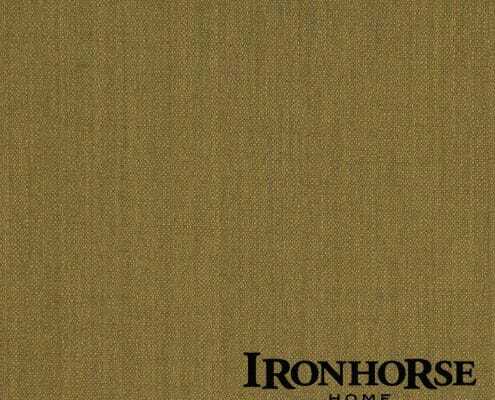 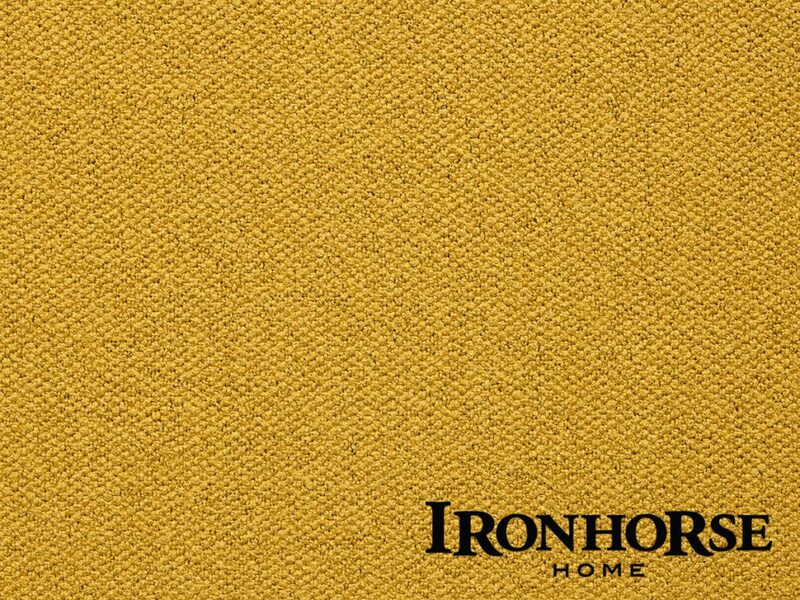 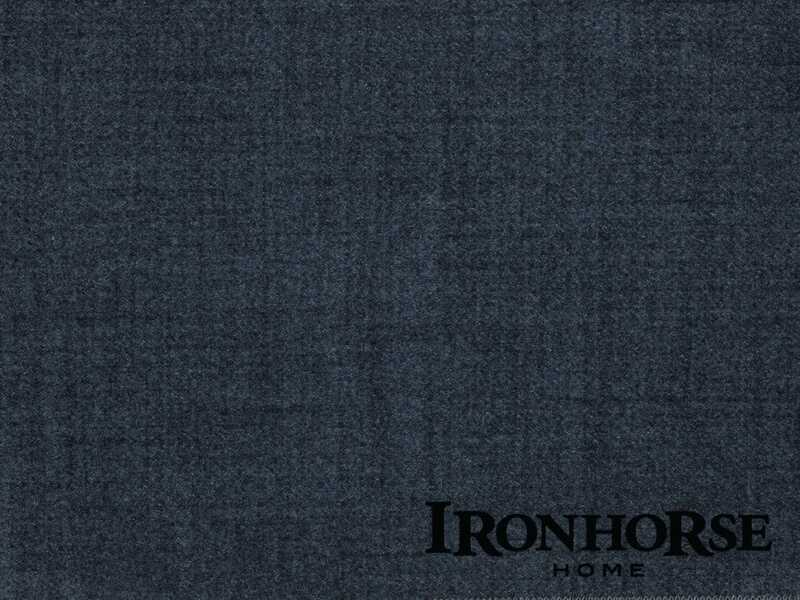 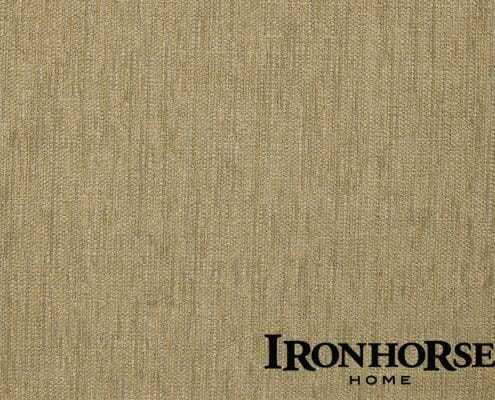 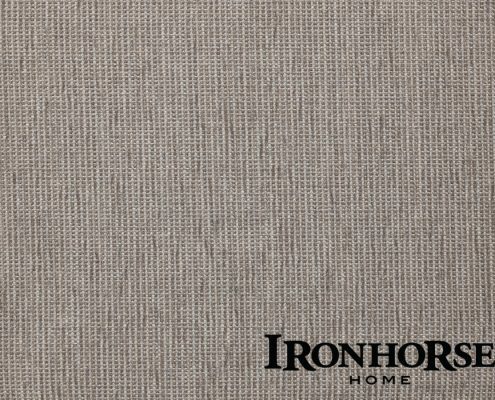 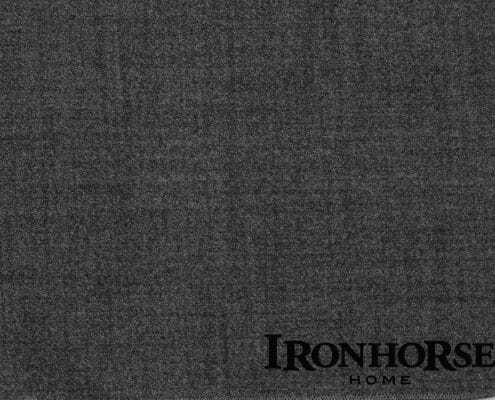 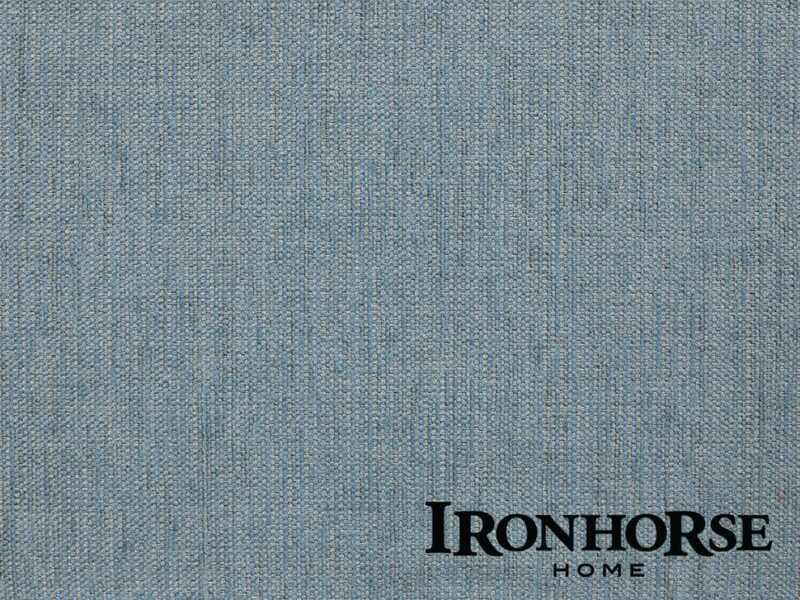 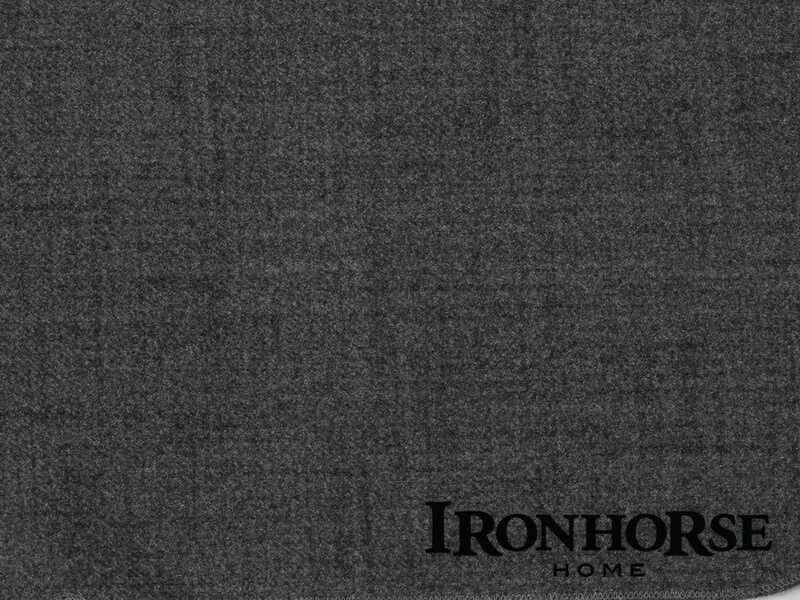 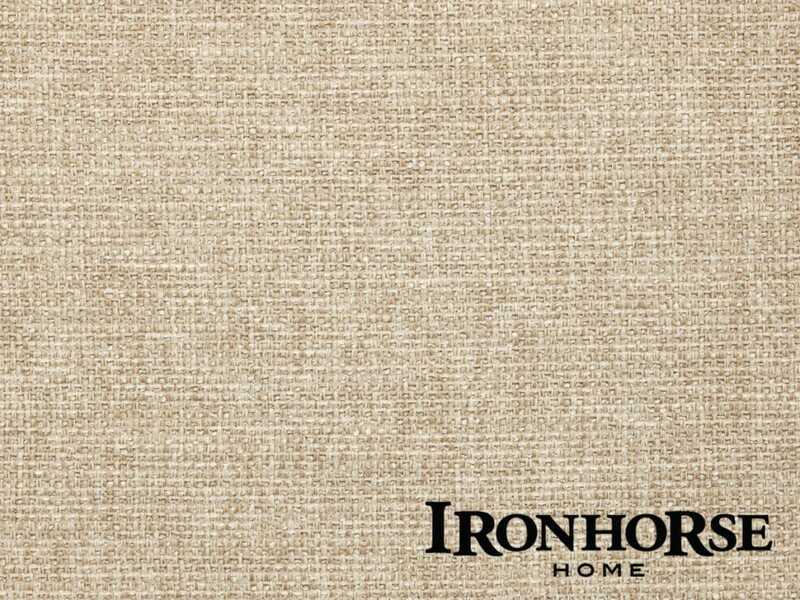 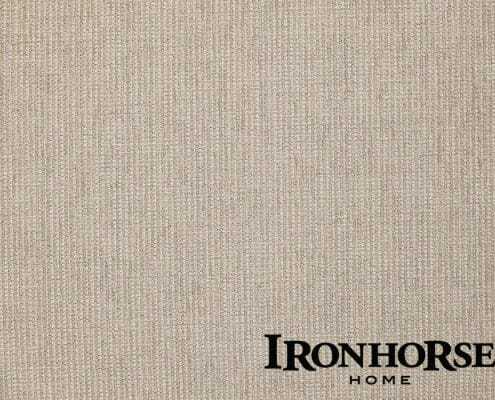 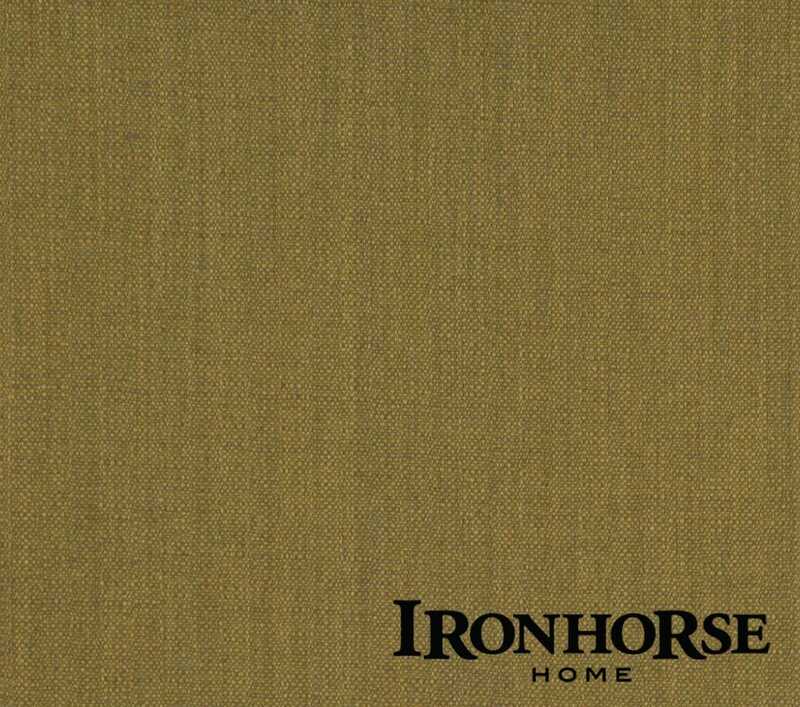 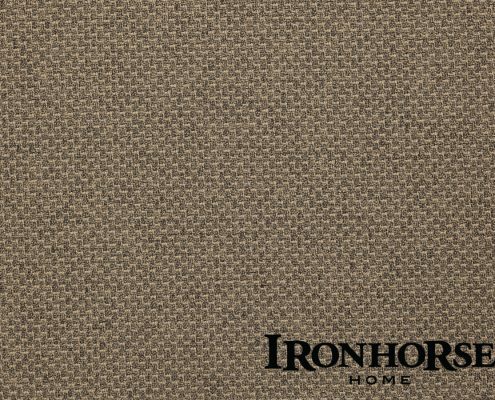 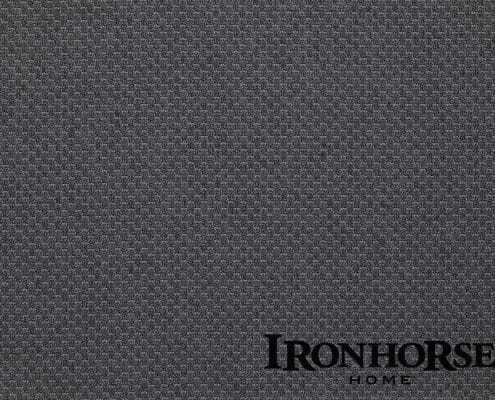 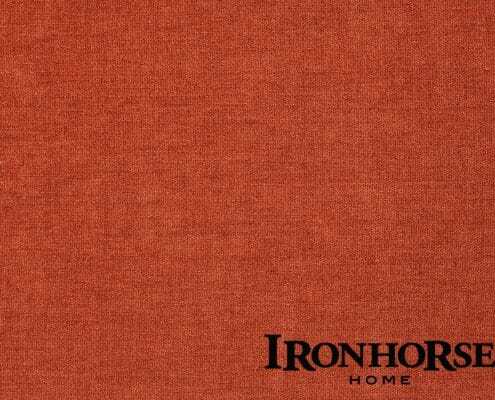 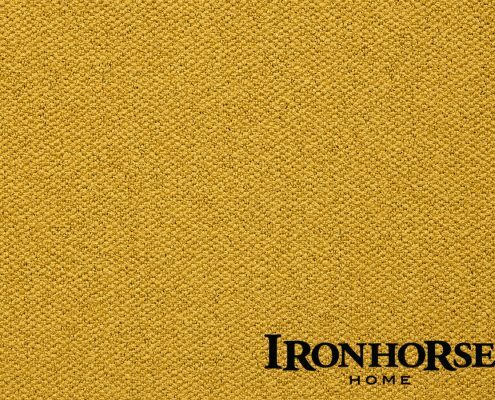 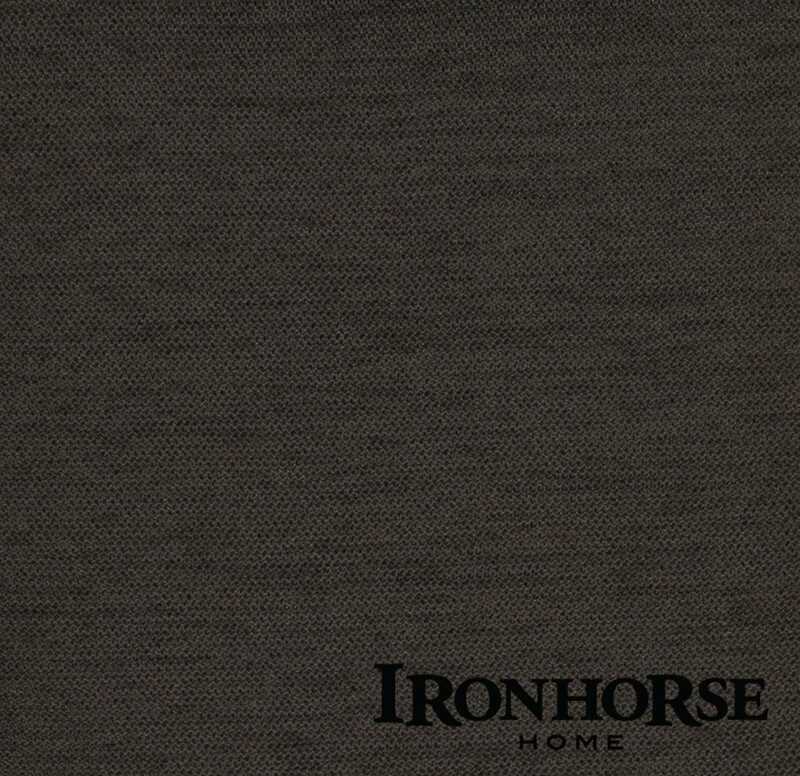 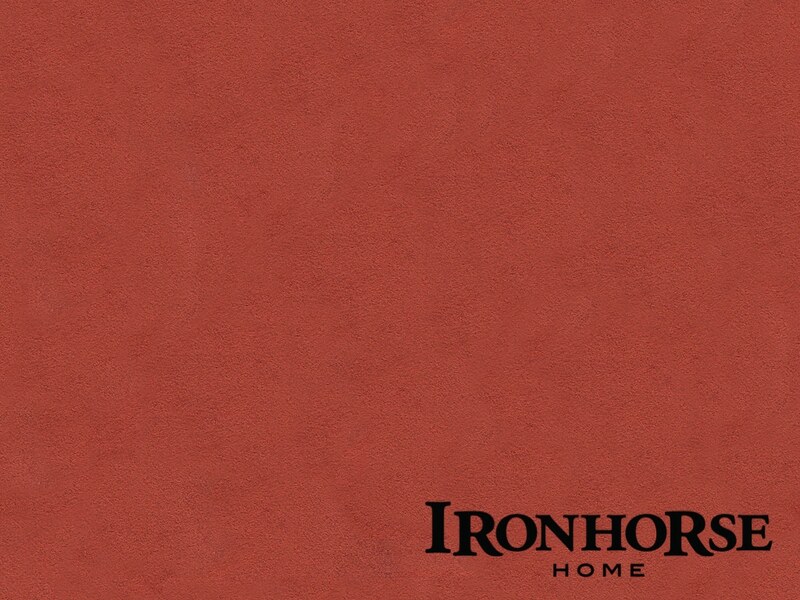 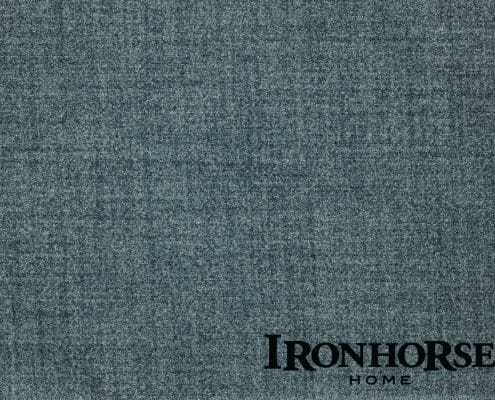 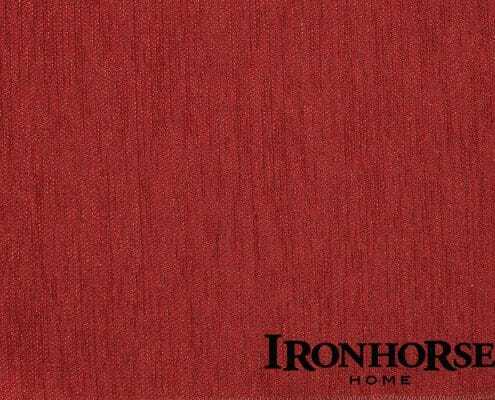 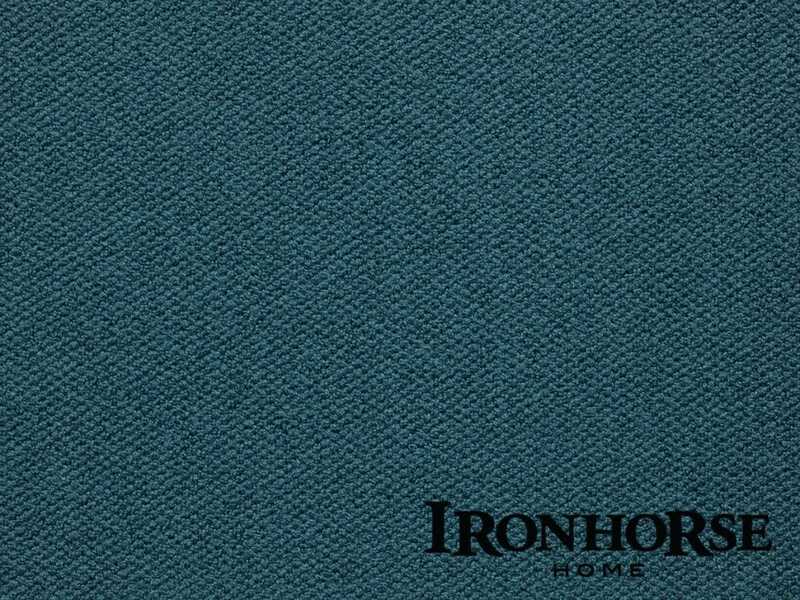 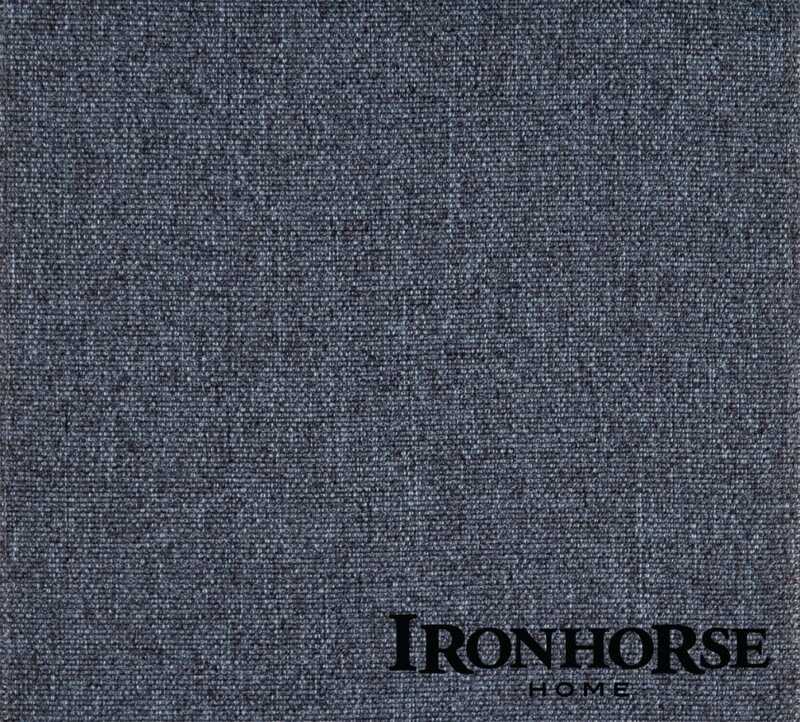 Our fabrics are made from high quality materials that provide great durability. 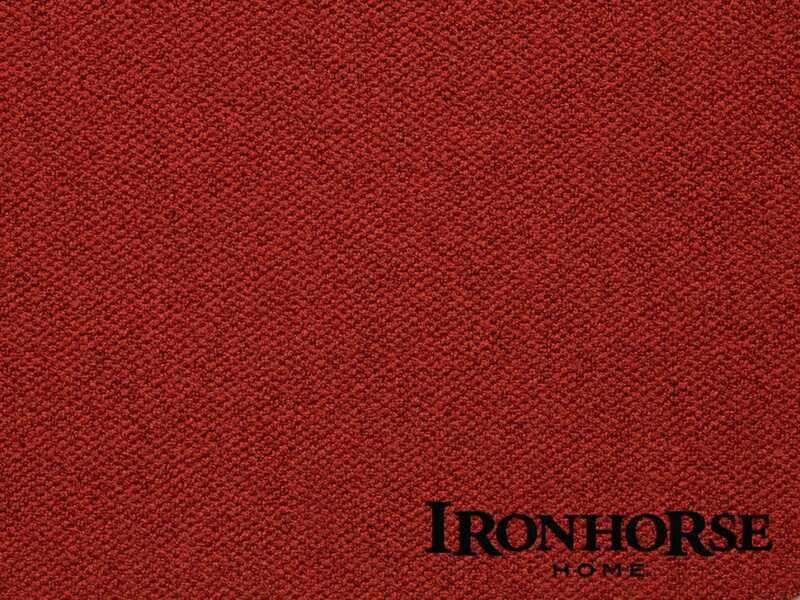 Whenever we choose a new fabric for Stressless and Ekornes Collection, they have to pass through extensive testing to comply with the strict Ekornes demands. 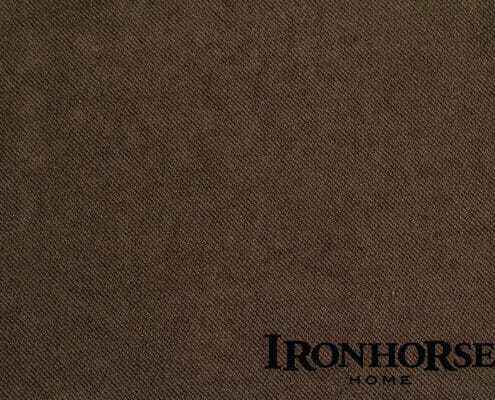 Only the best textiles that can withstand “hard use” and “normal use” are accepted. 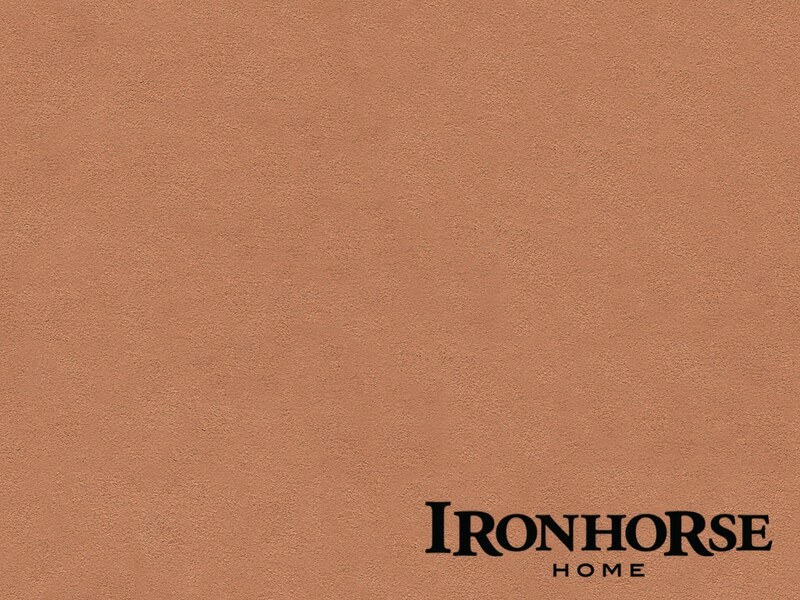 For families with children we recommend “hard use”. 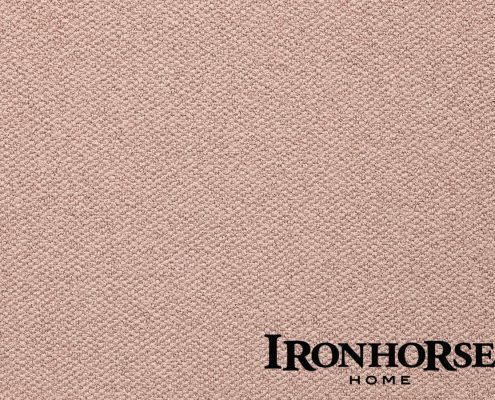 Stressless offers you a completely new feeling of comfort; contemporary, warm and luxurious fabric collections that complement our range of leather categories. 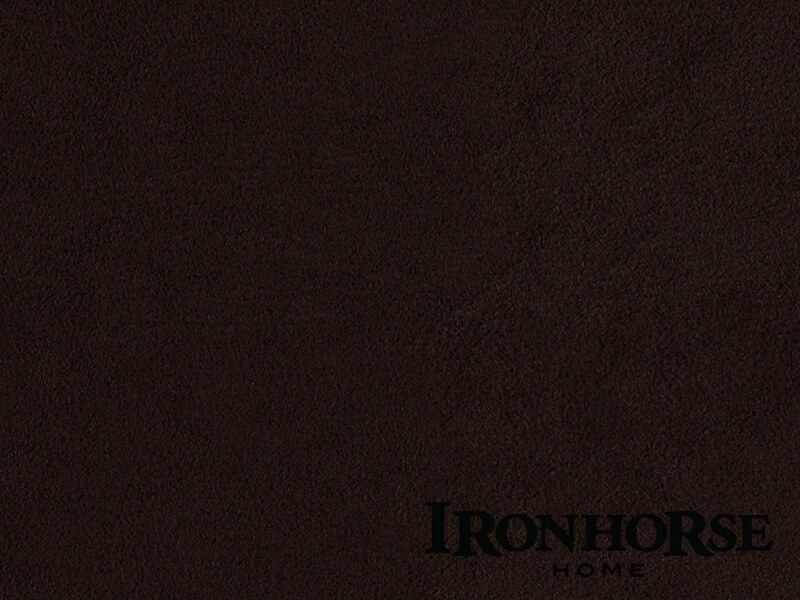 All available in a wide range of colours, so you’ll find the perfect match for any interior. 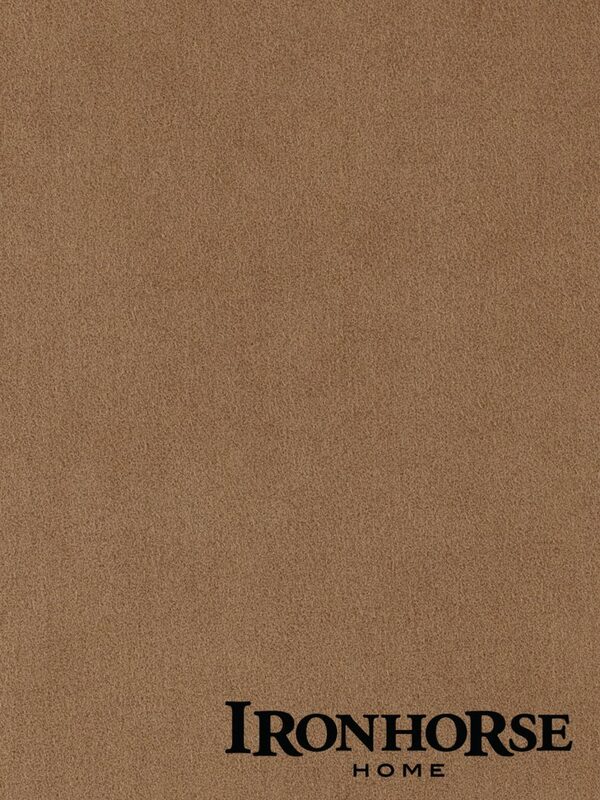 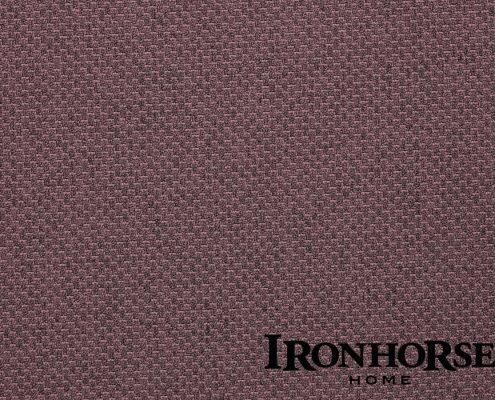 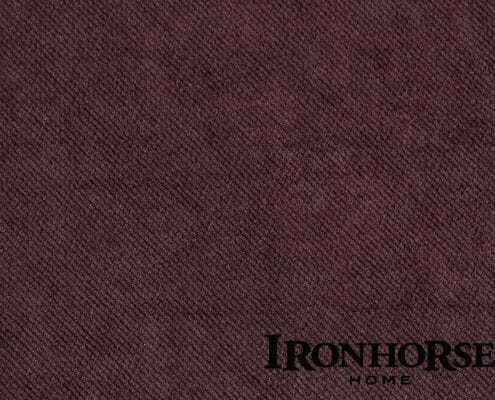 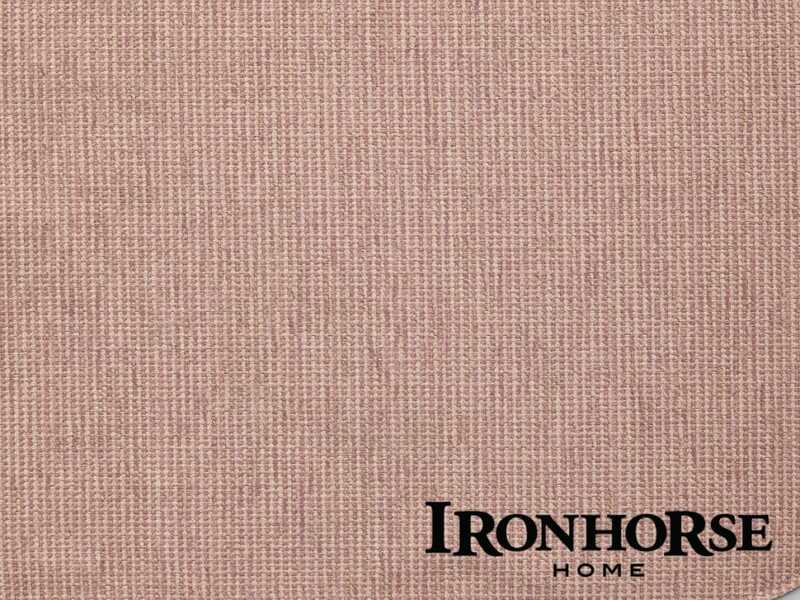 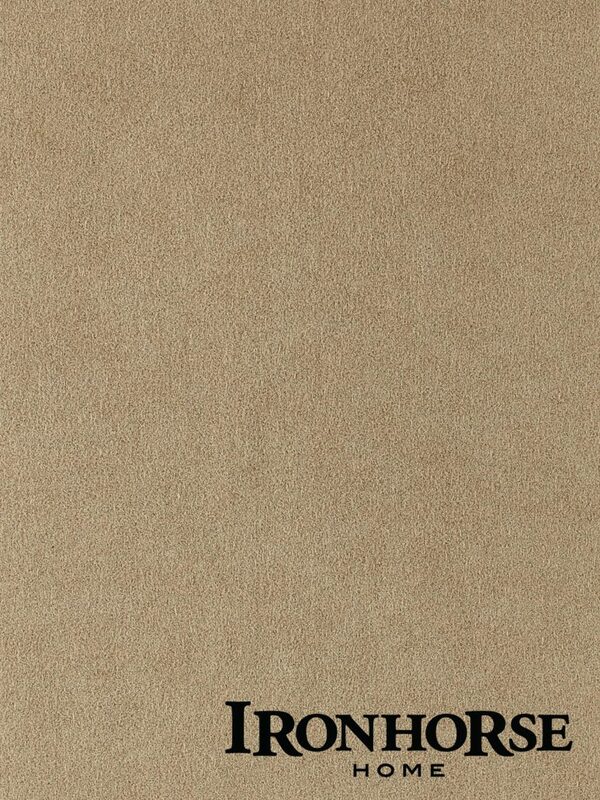 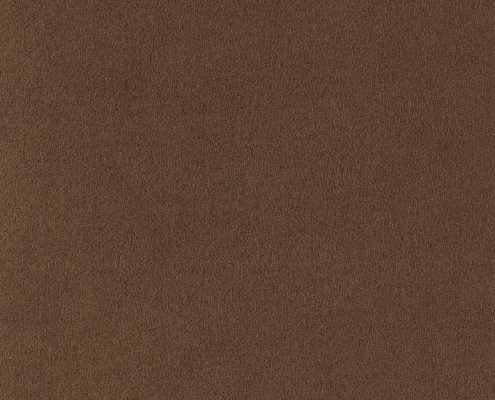 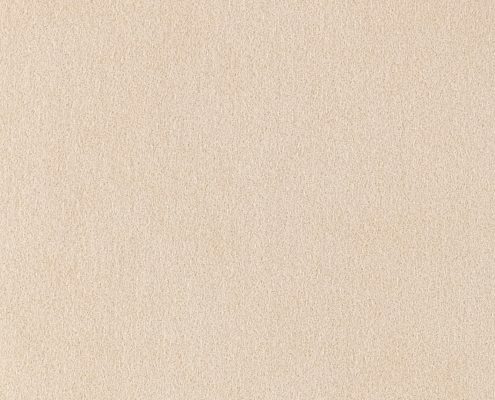 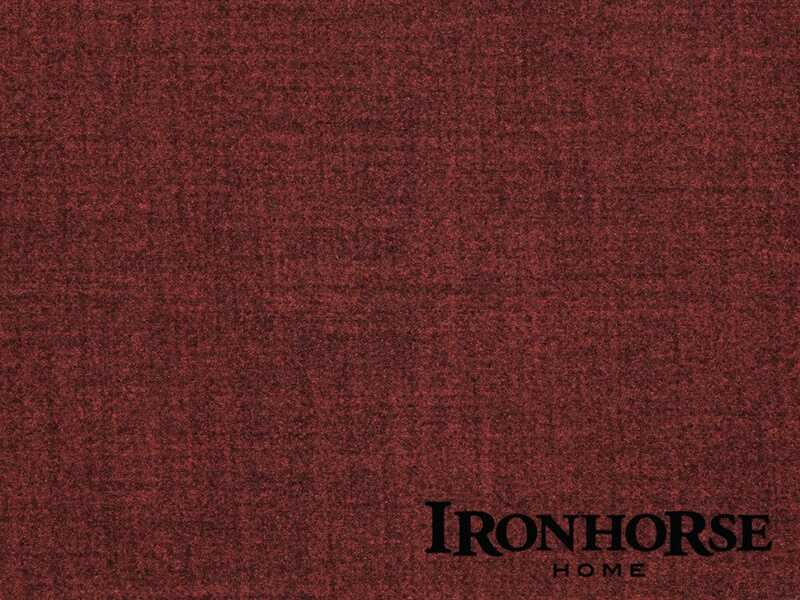 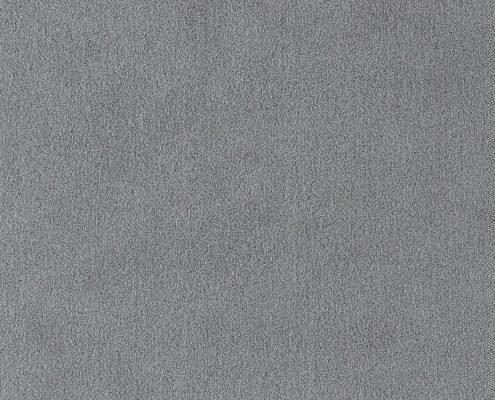 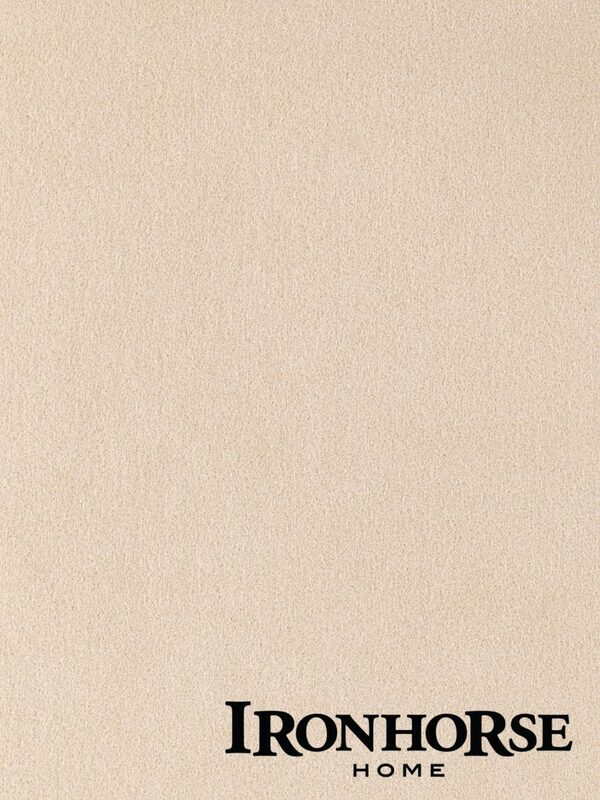 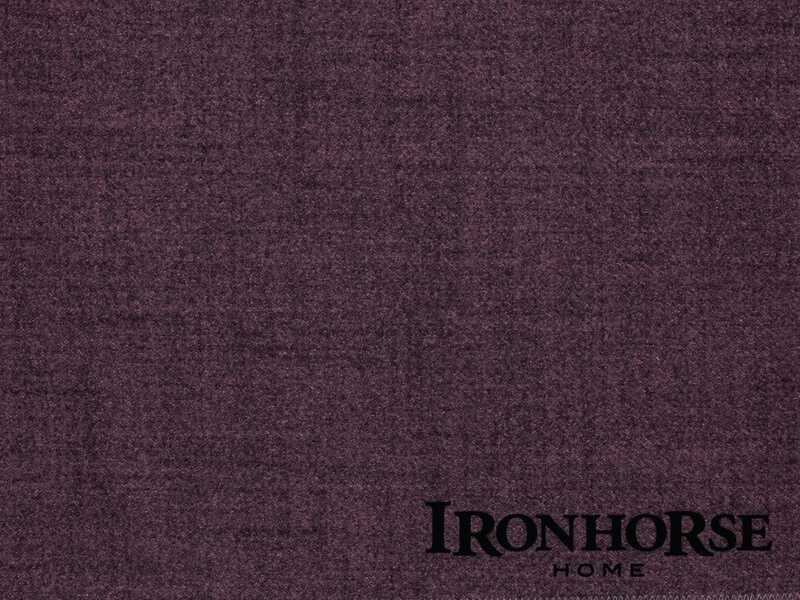 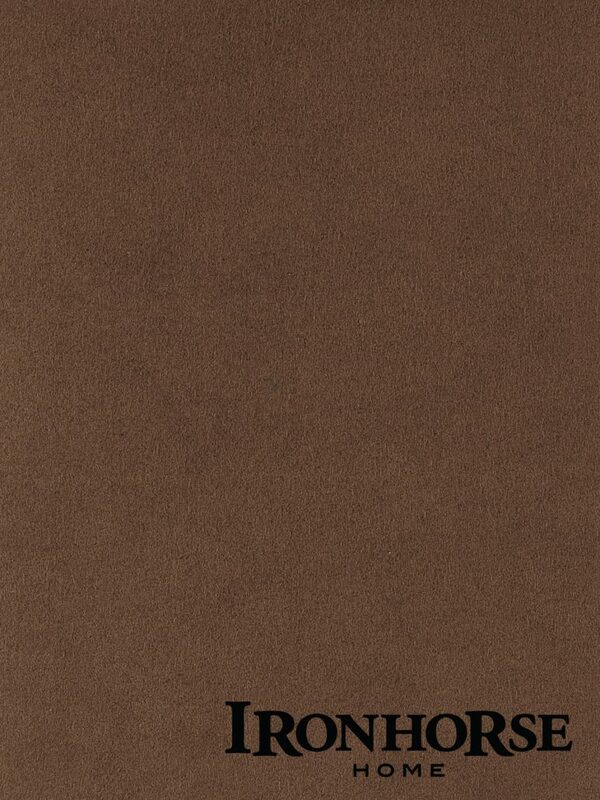 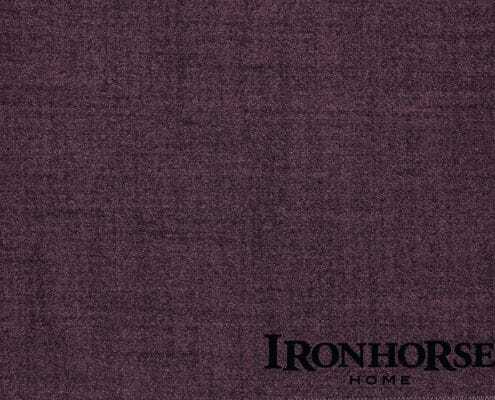 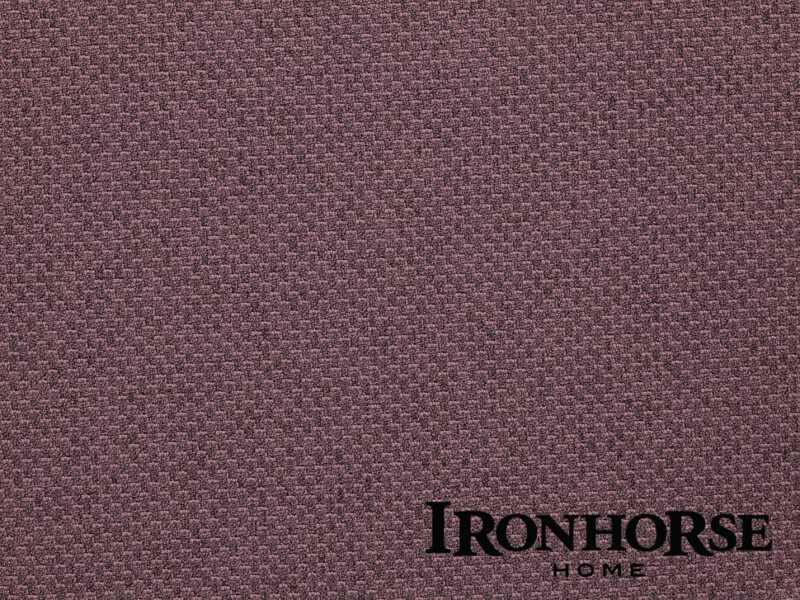 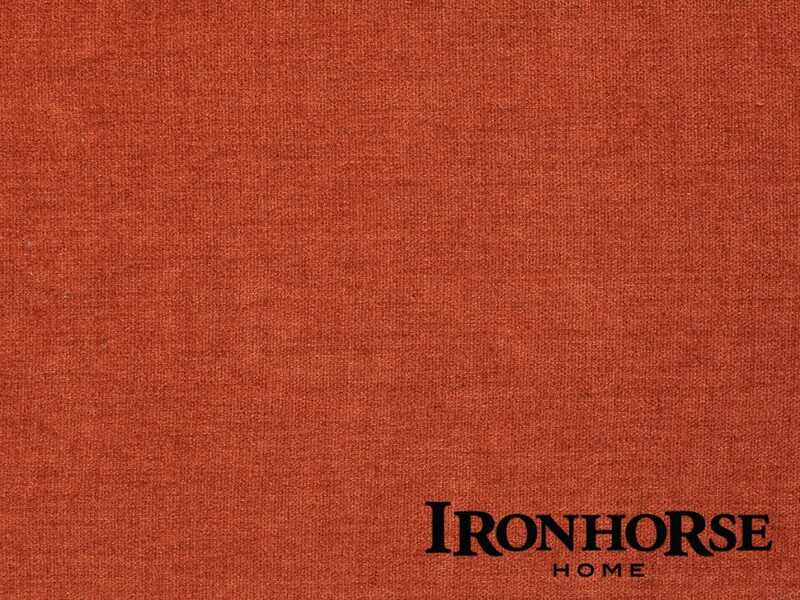 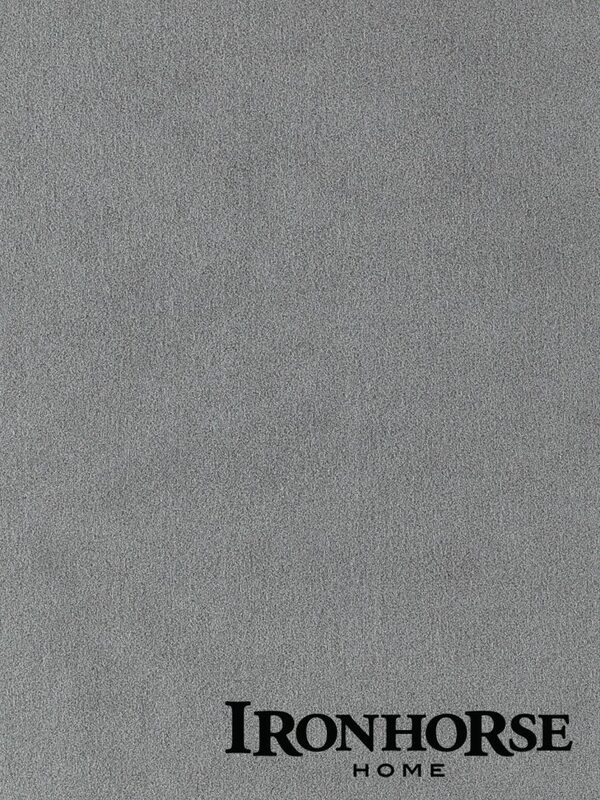 Crocus is a 100% polyester classic fabric at a great price, and features a range of clean, classic colors. 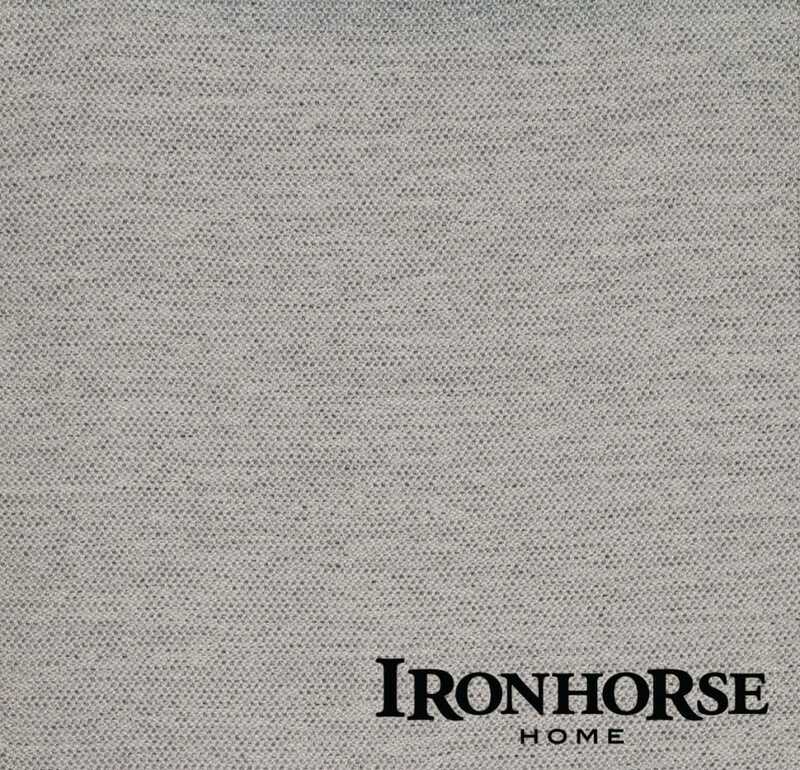 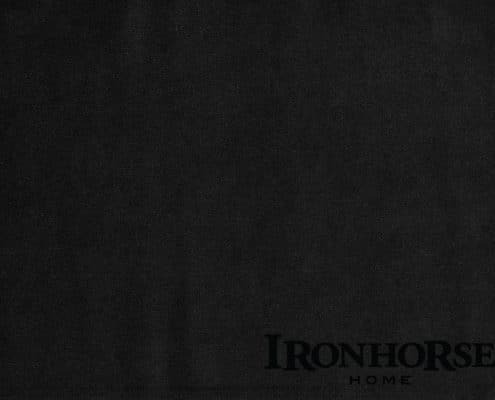 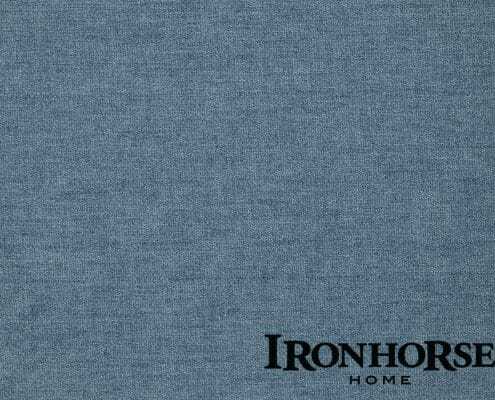 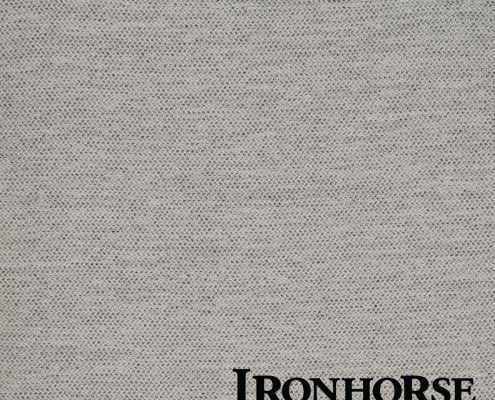 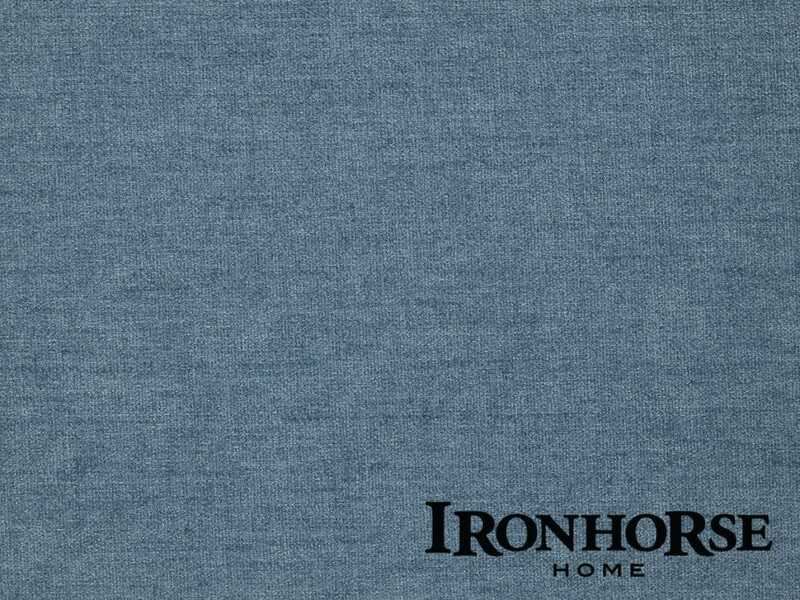 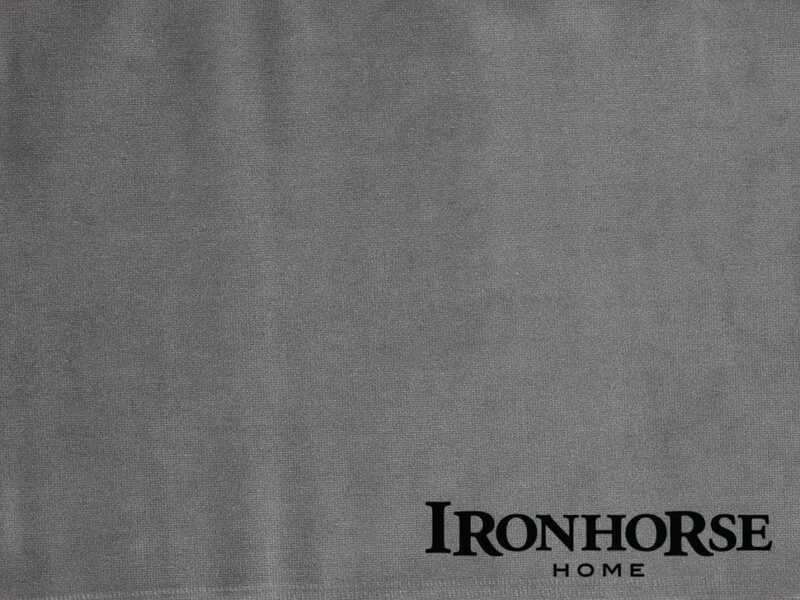 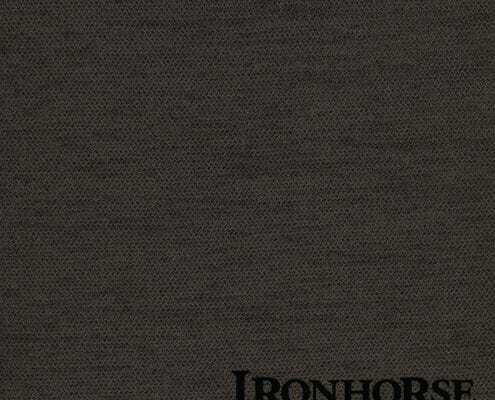 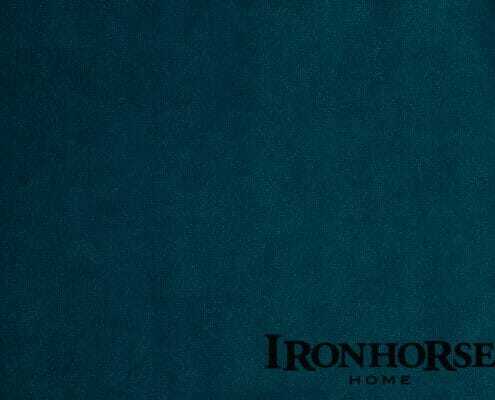 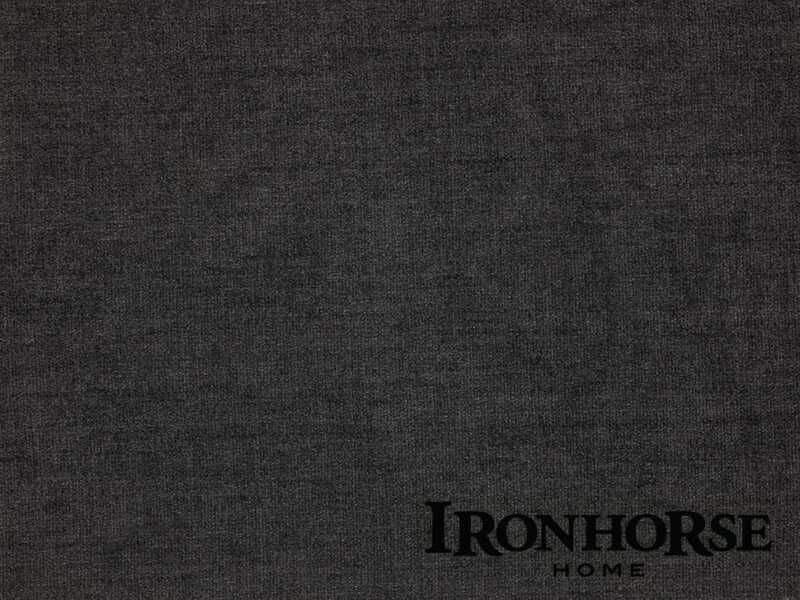 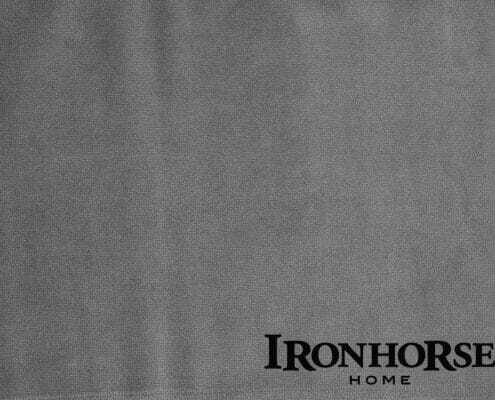 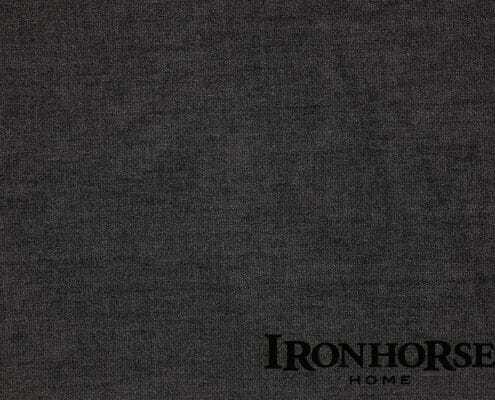 This is a durable and strong fabric that is easy to care for. 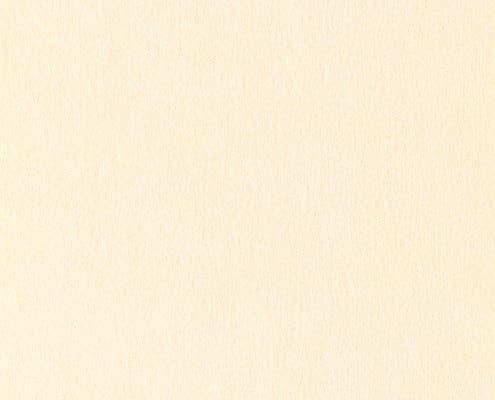 Karma has a soft, harmonious multicolored expression. 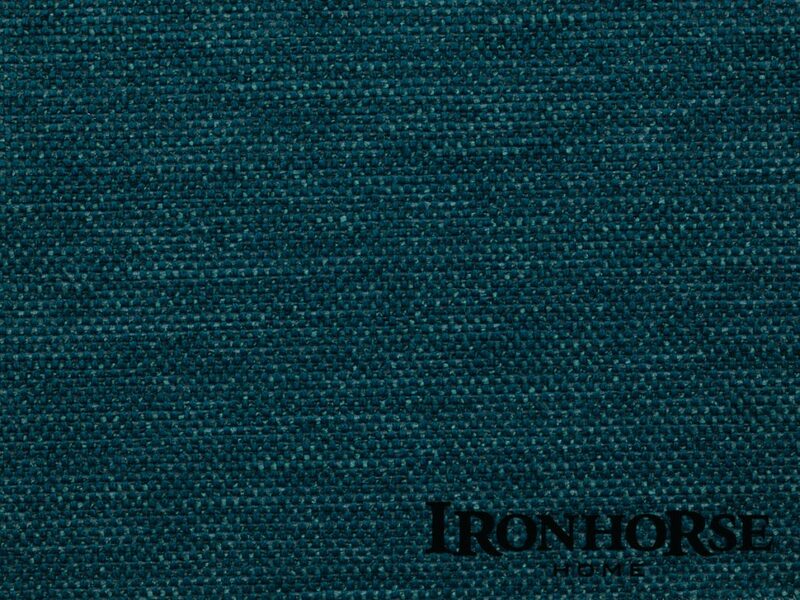 The extensive color palette also includes a few more ‘lively’ colors. 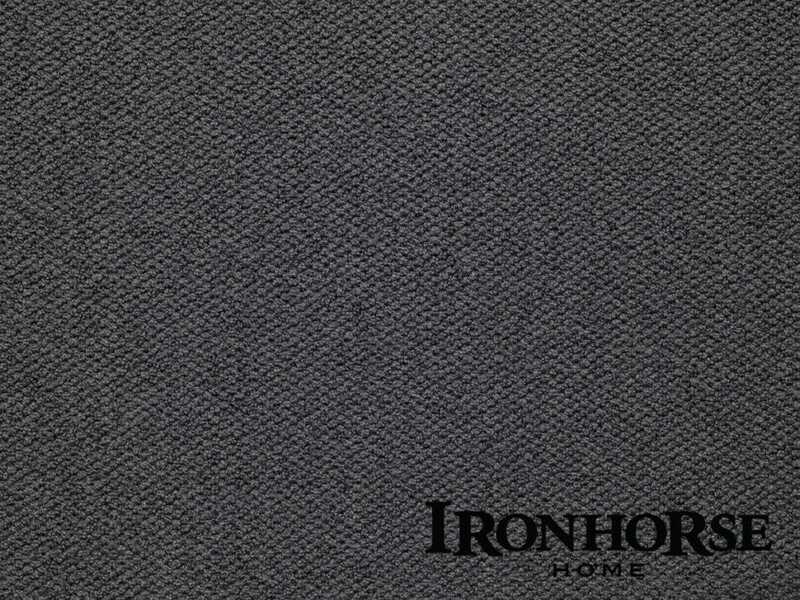 The fabric is strong and durable, with just a little stretch. 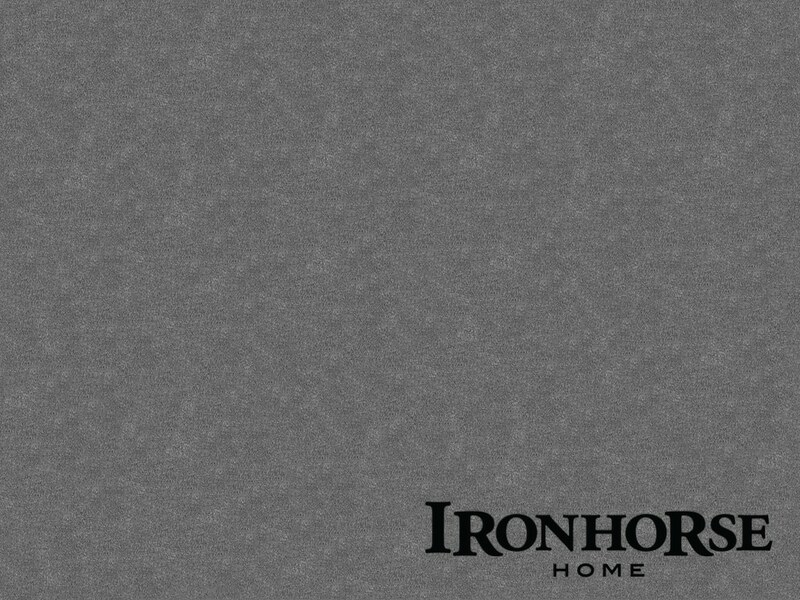 It is also easy to clean. 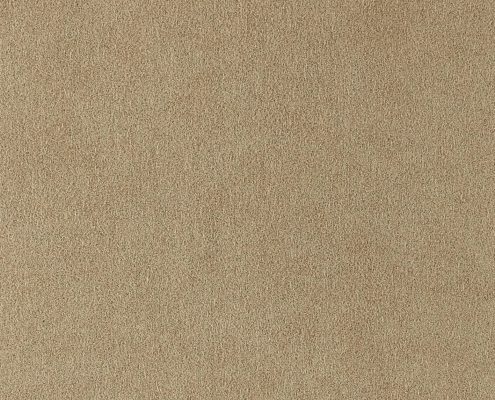 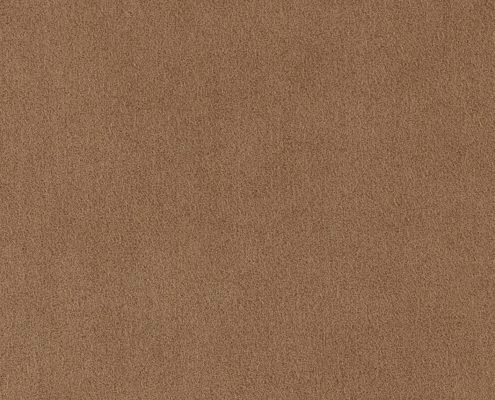 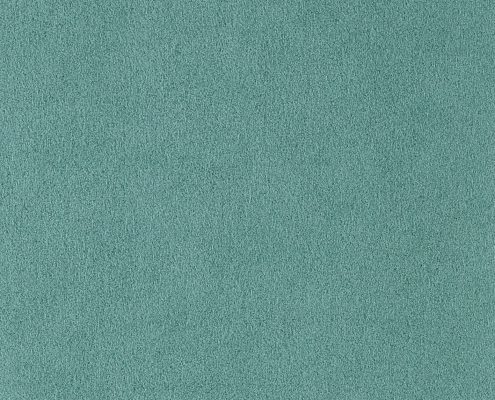 Choosing high-performance Ultrasuede® means living with ease – the ultimate luxury. 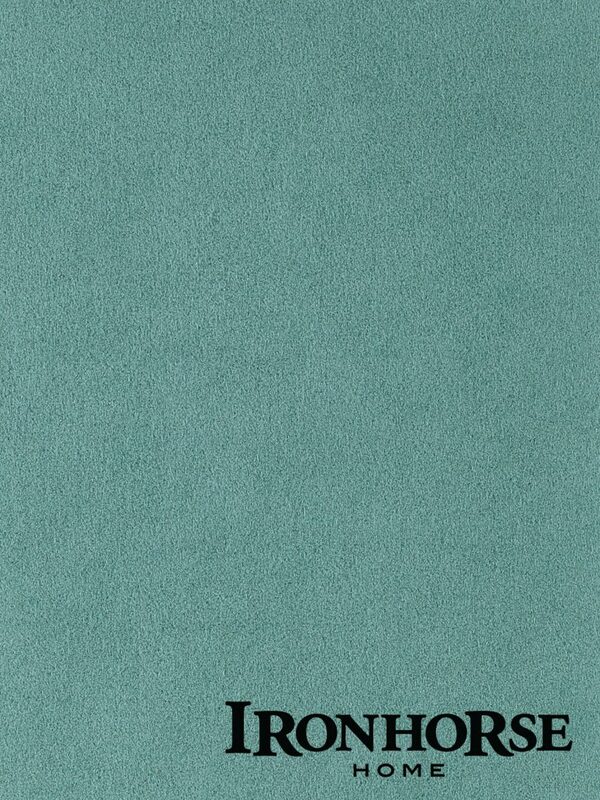 The original ultra-microfibre, beloved for its super soft hand, rich colors, clean ability and long wearing qualities. 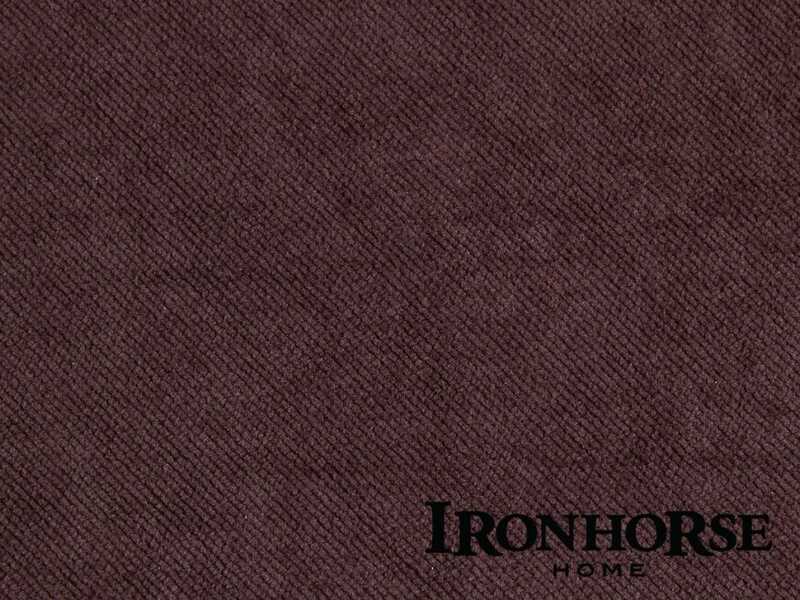 Relax with the ultimate no-fuss fabric that stands up to everyday use, kids, pets and even red wine.